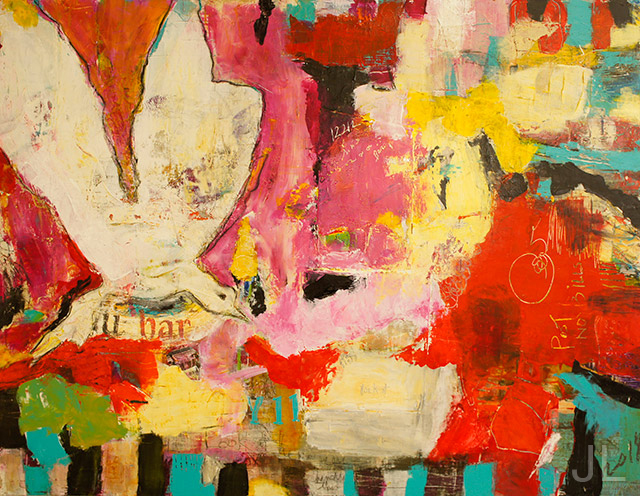 "White Rabbit" 46x72 Oil pastel, paper, graphite and acrylic on museum panel. 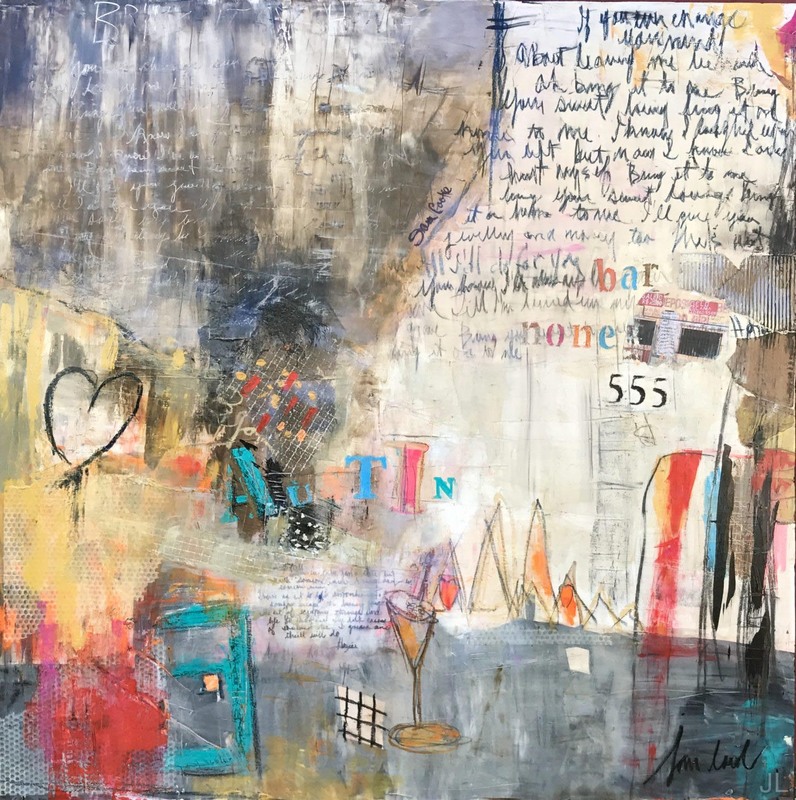 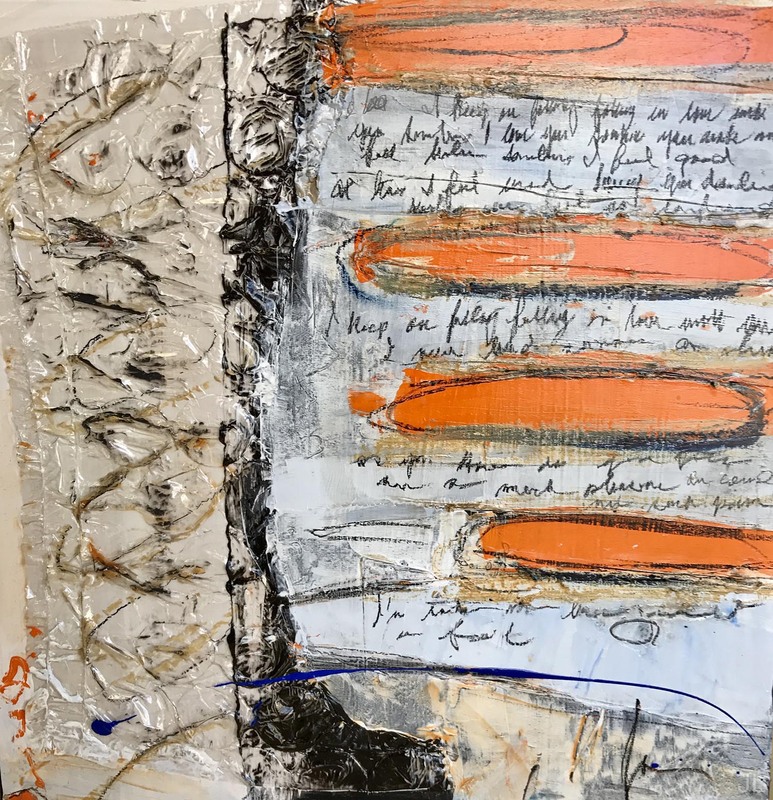 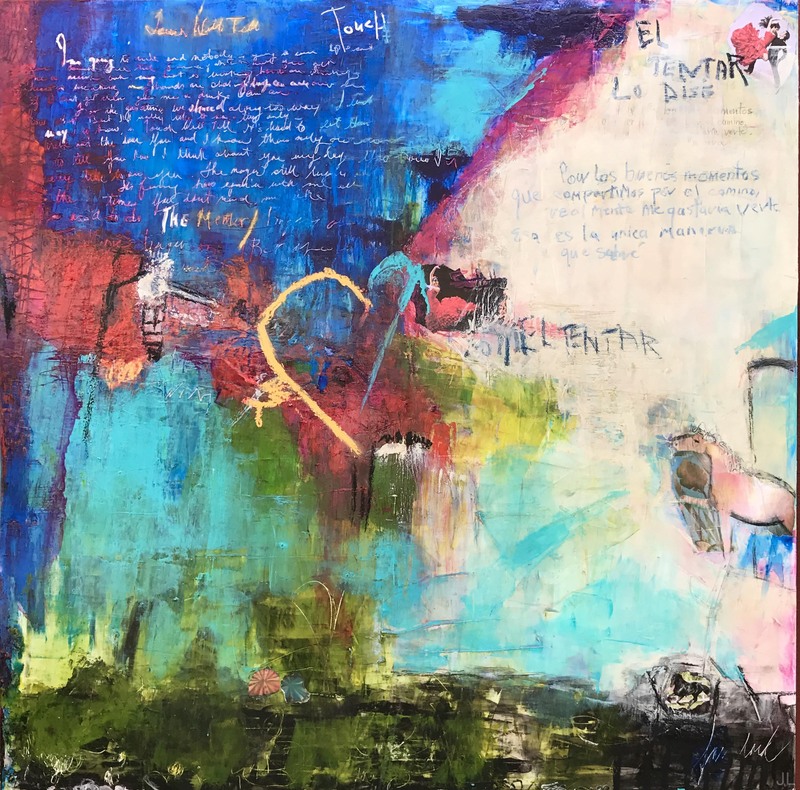 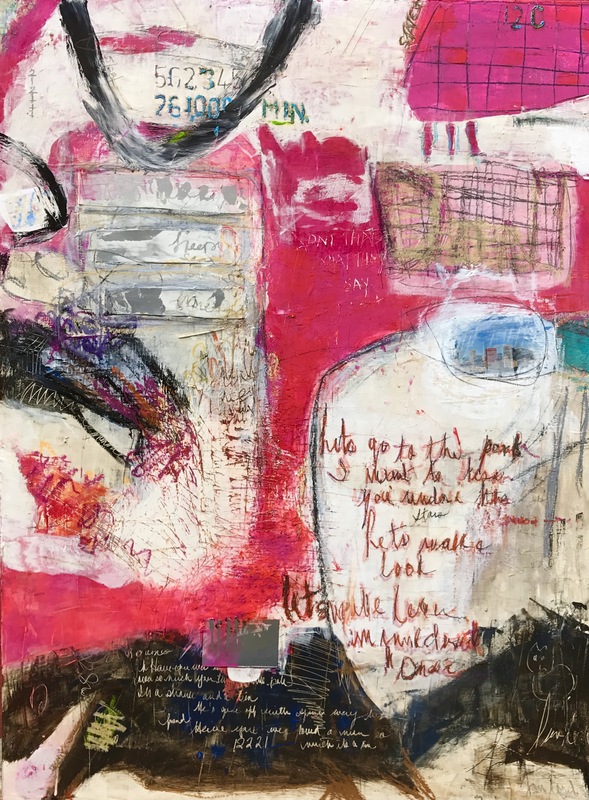 "I Left My Heart" 48”x48”x2.5” Oil pastel, acrylic, paper and graphite with reverse painted plexiglass. 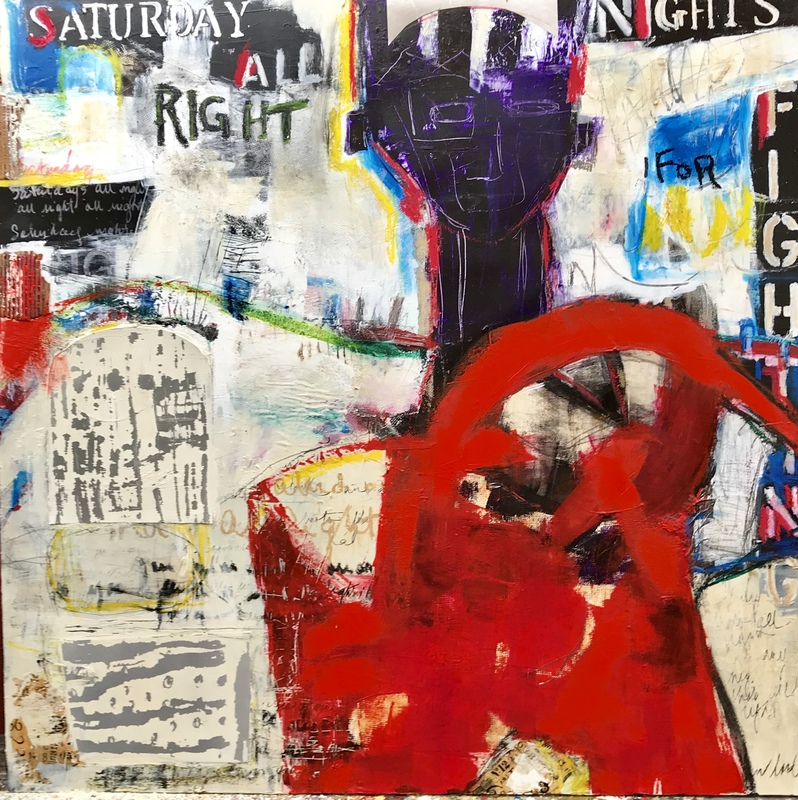 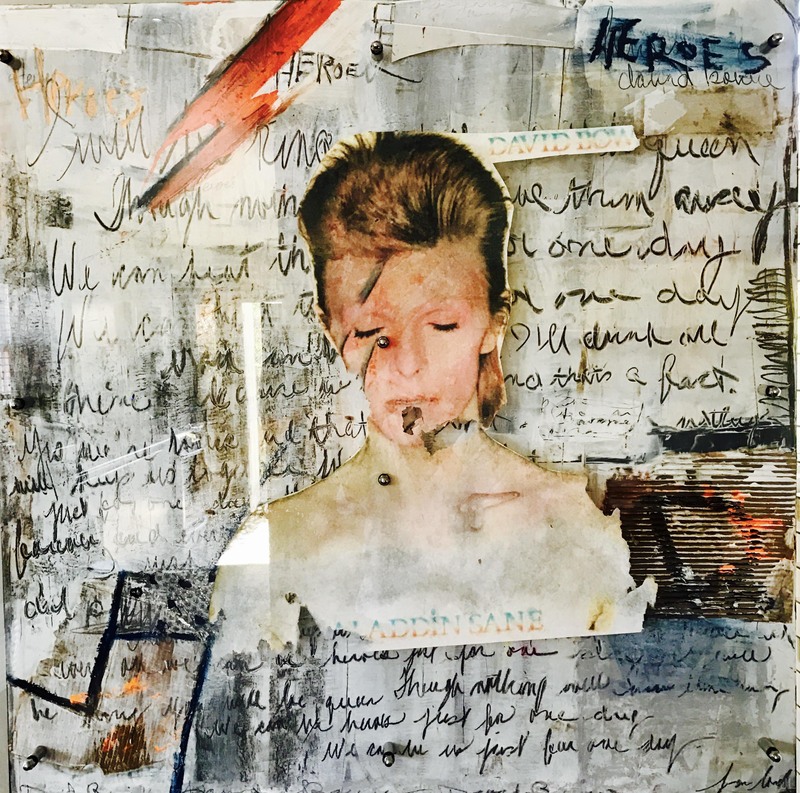 “Saturday Nights All Right For Fighting” 48”x48”x2.5” Oil pastel, paper, graphite and acrylic on museum panel. 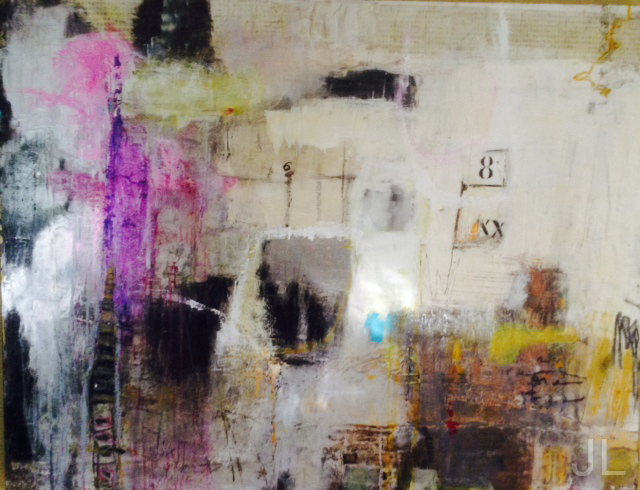 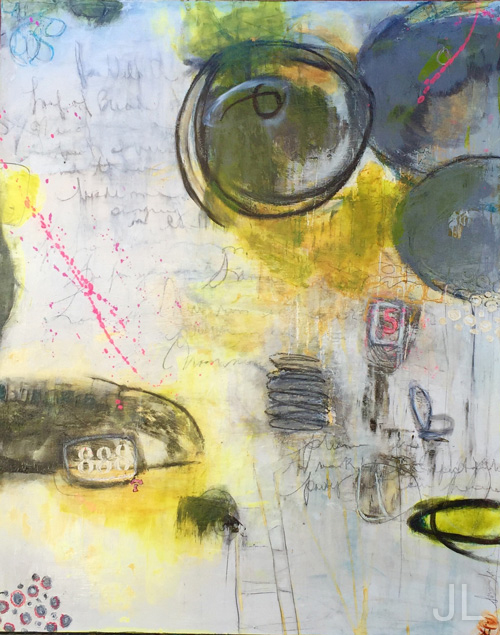 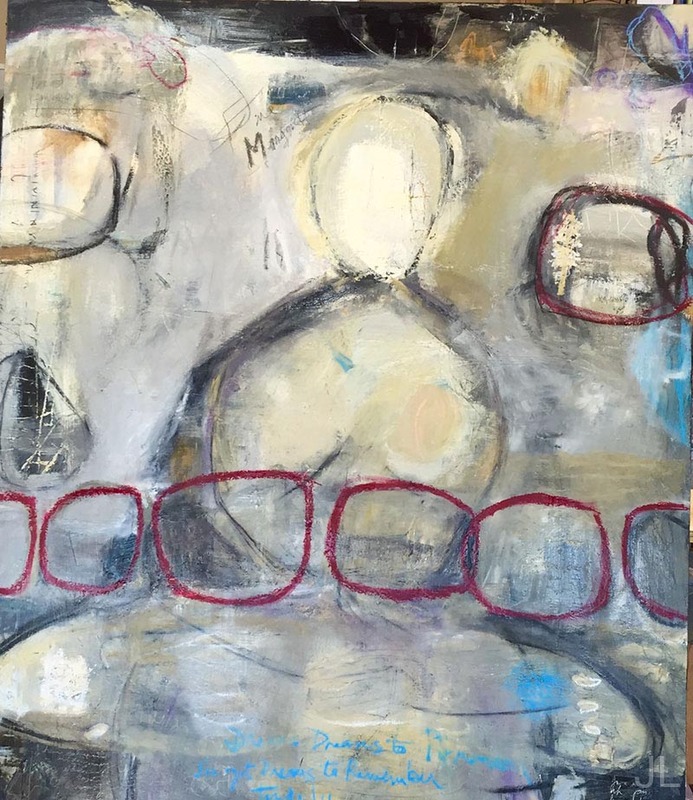 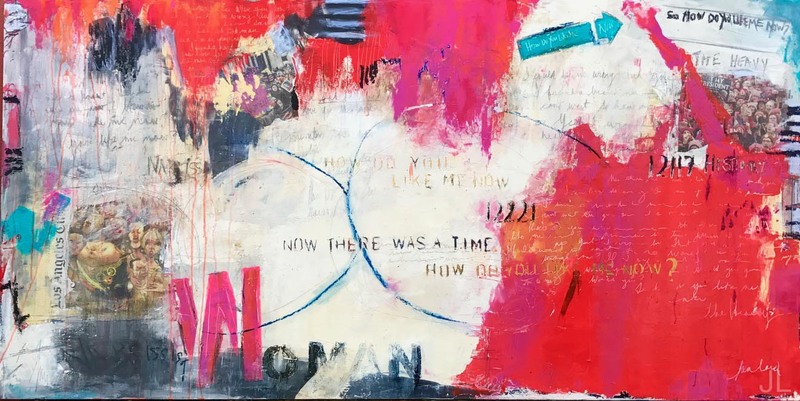 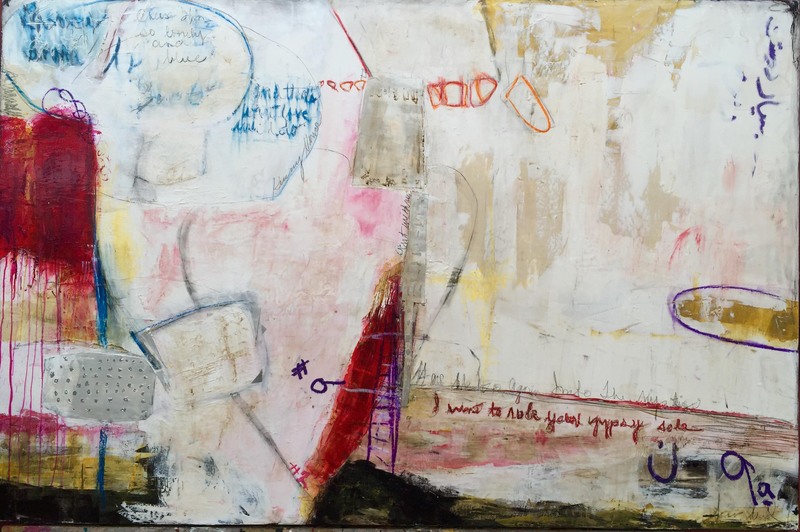 "Once Upon A Time" 54"x60"x2.5" Oil pastel, paper, graphite and acrylic on museum panel. 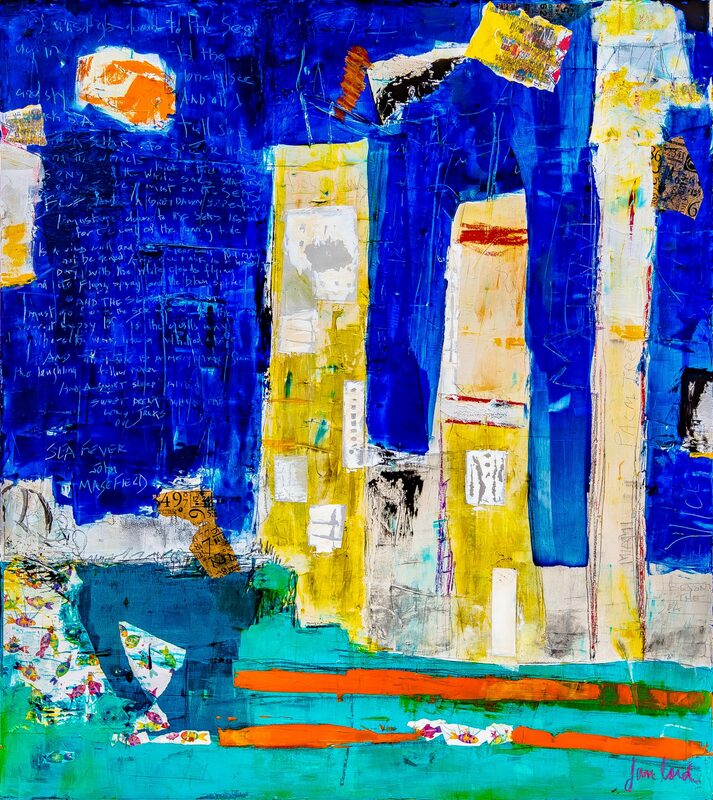 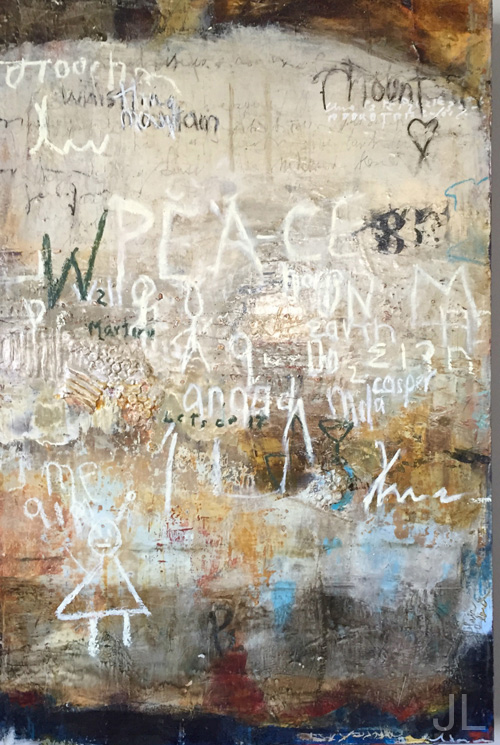 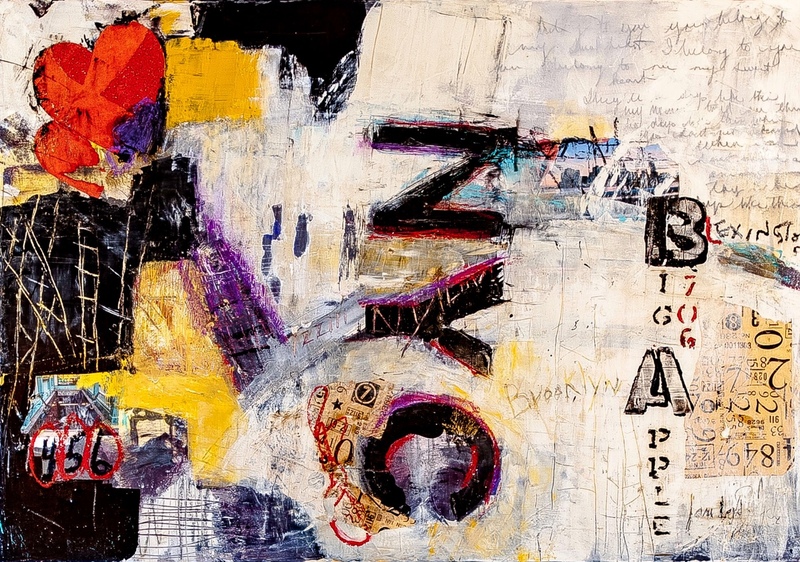 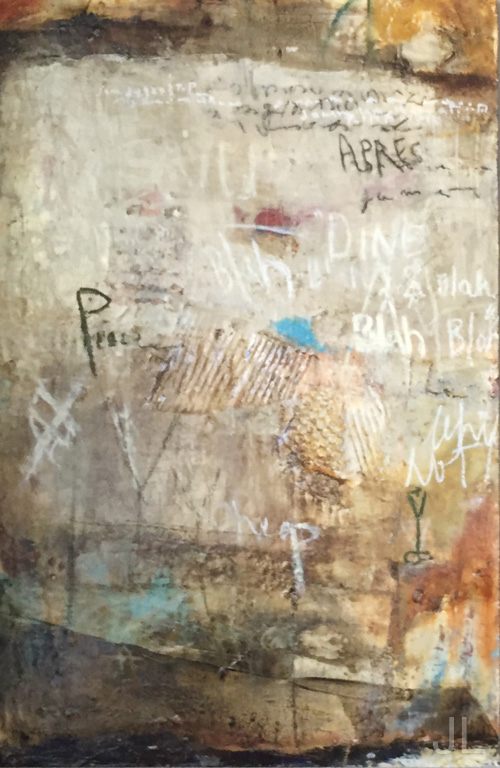 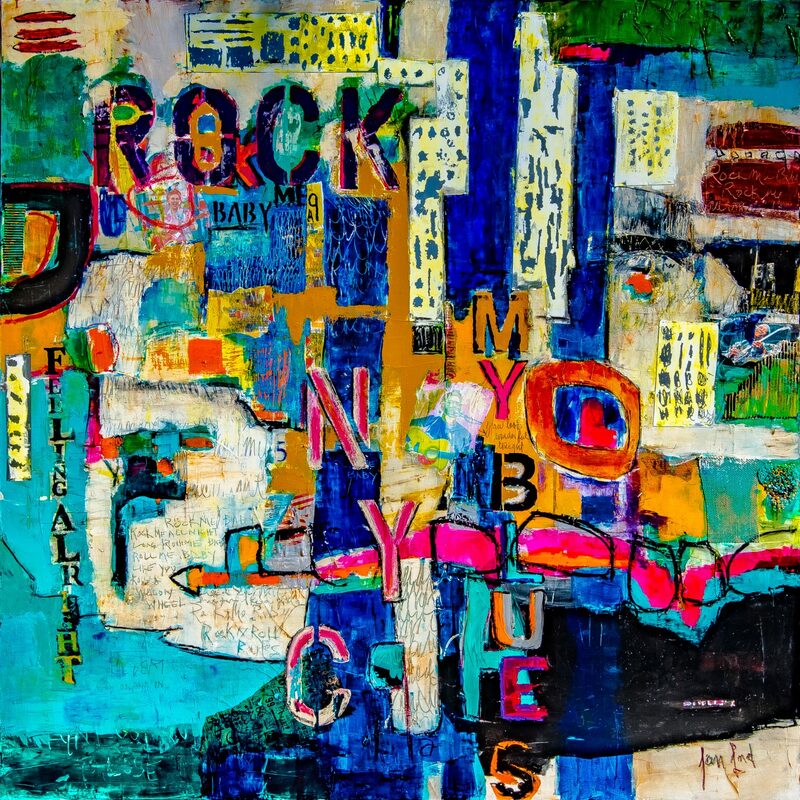 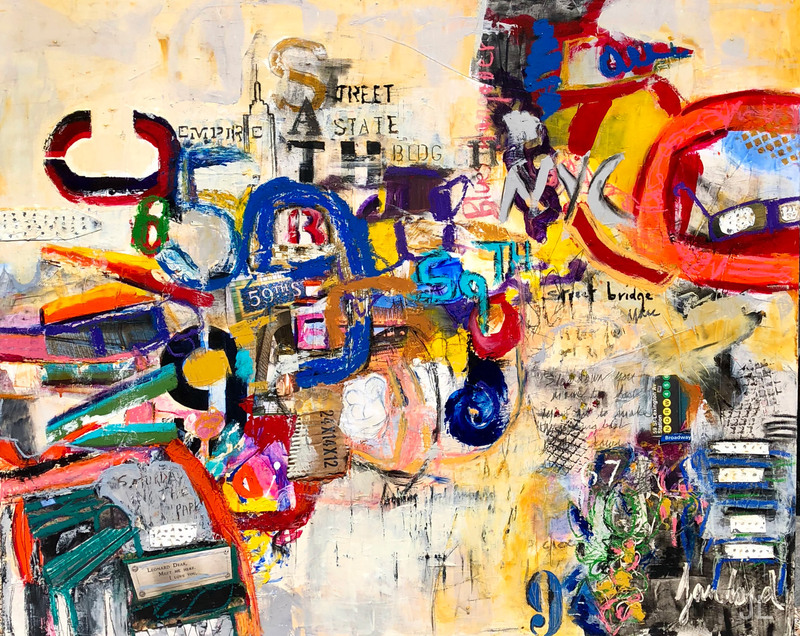 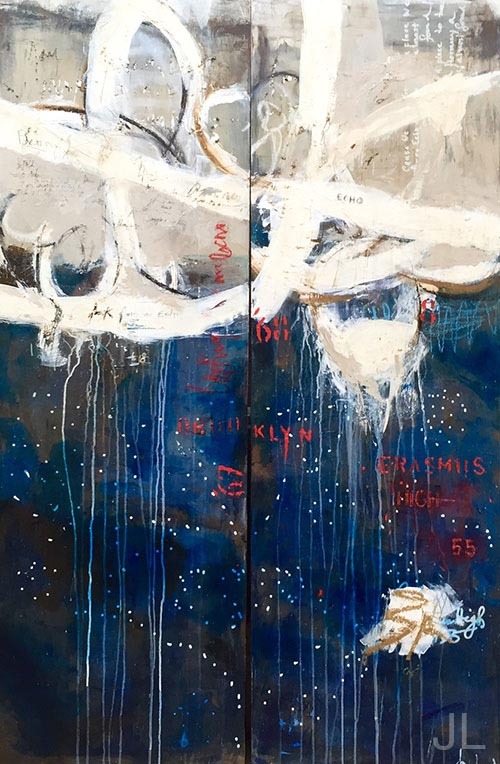 "NYC" 48”x60”x2.5” Oil pastel, corrugated cardboard, acrylic, aluminum, paper and graphite on museum panel. 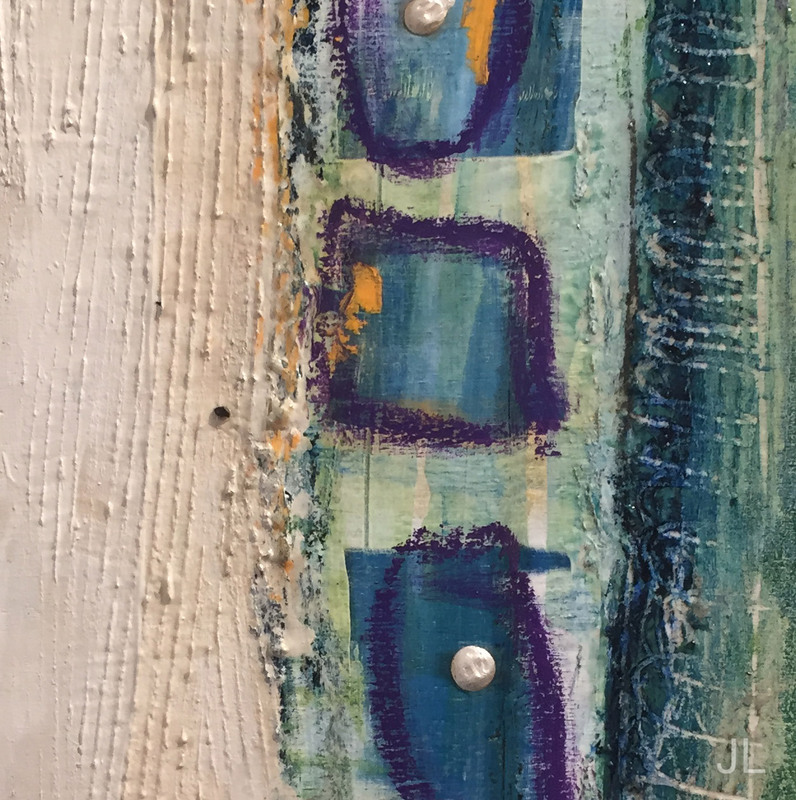 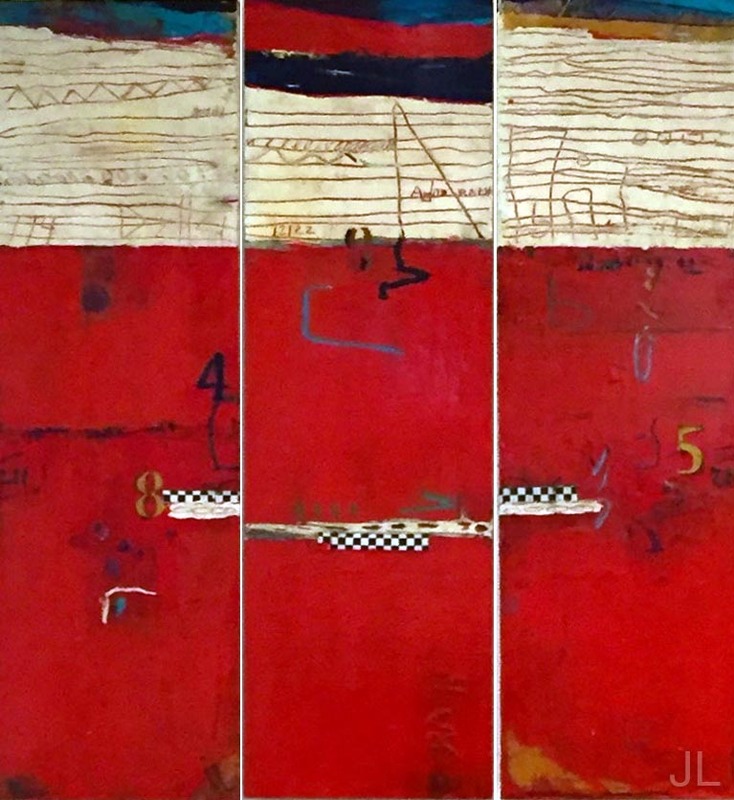 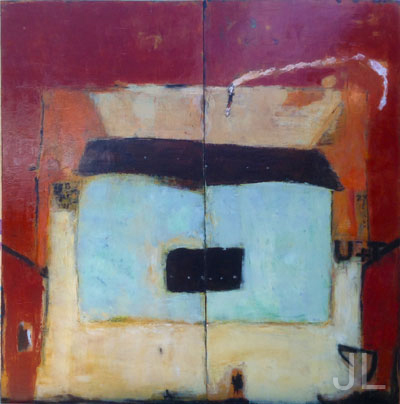 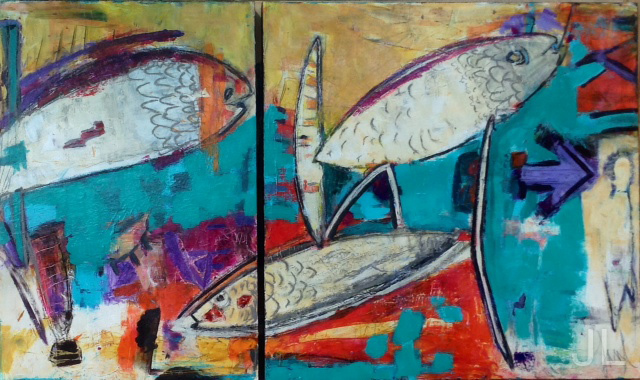 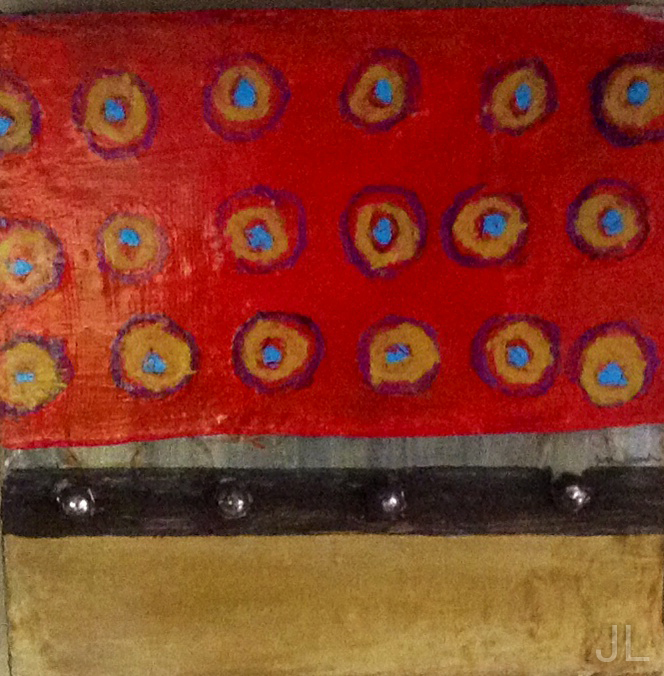 Triptych - 3 columns 6”x70”x2.5” Oil pastel, acrylic, burlap, paper, aluminum on museum panel. 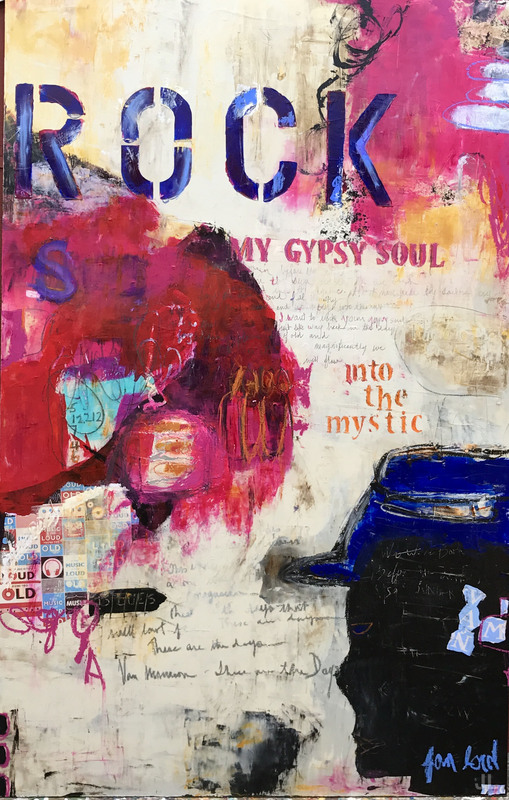 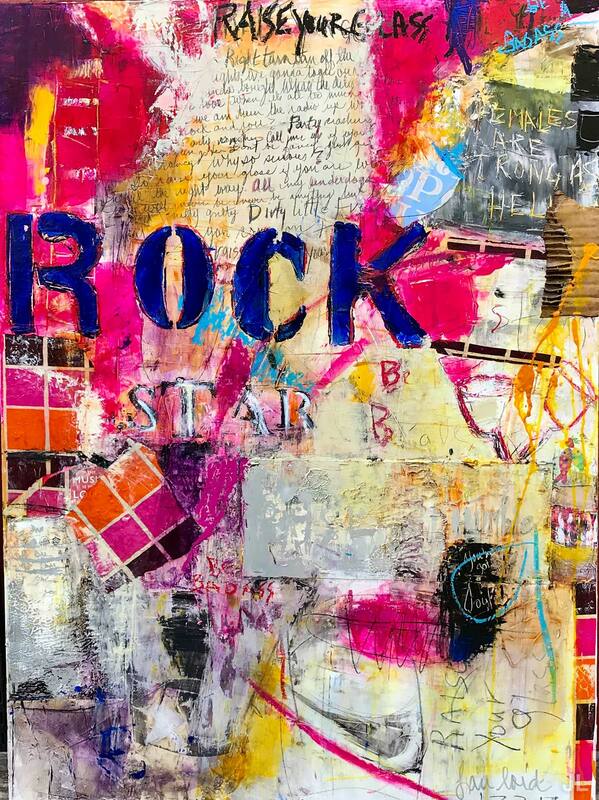 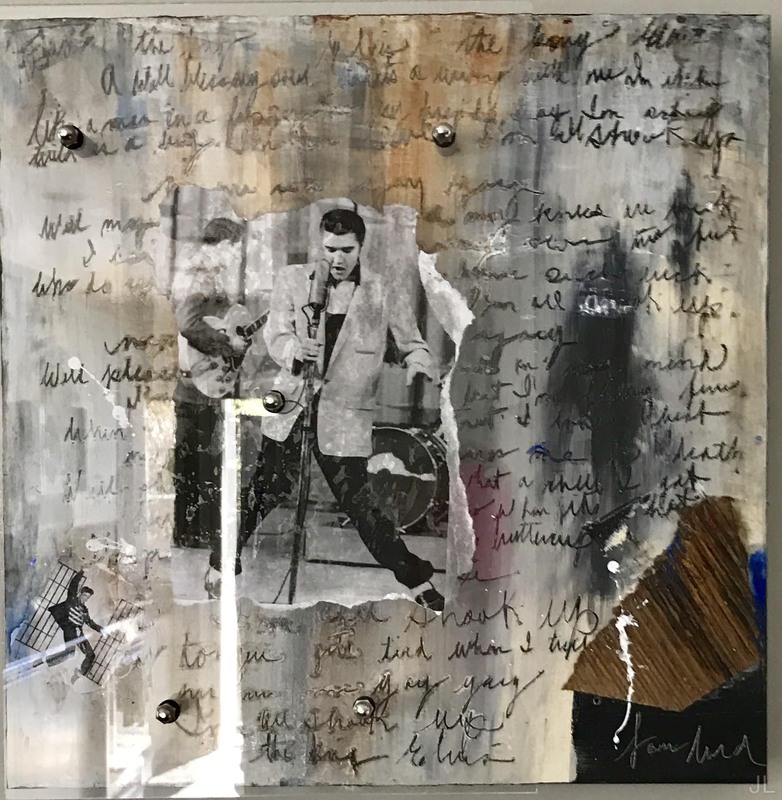 “Rock Me Baby” 80”x80”x2.5” Oil pastel, paper, graphite and acrylic on museum panel. 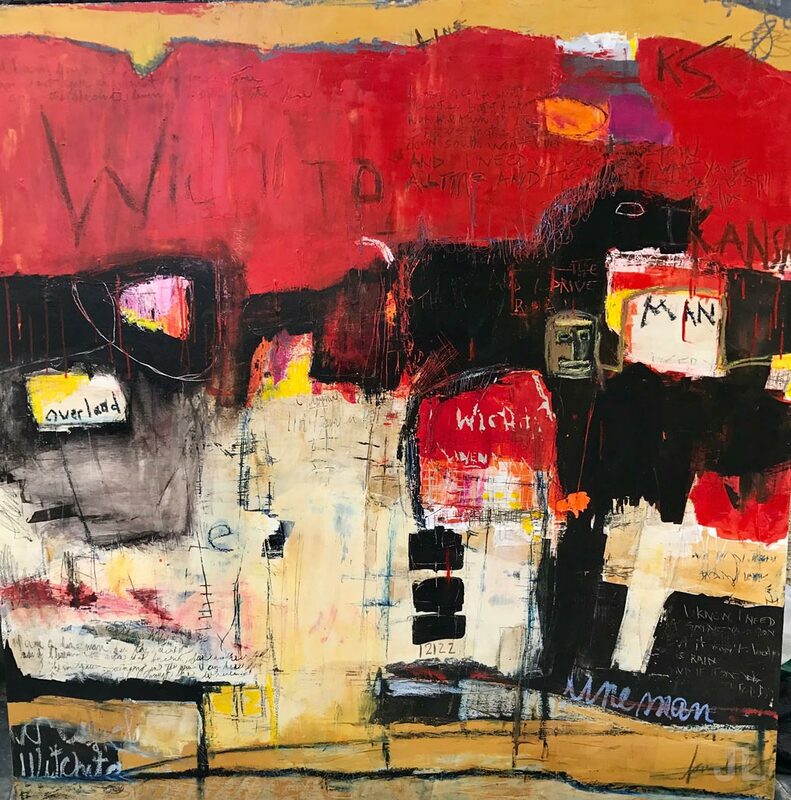 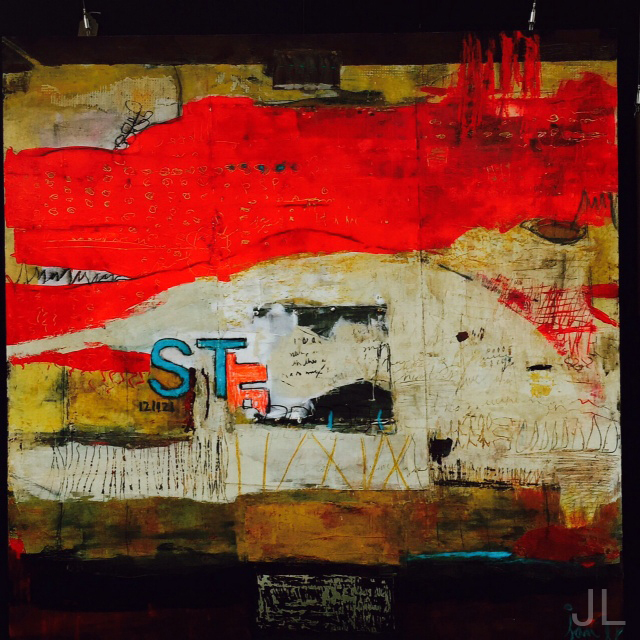 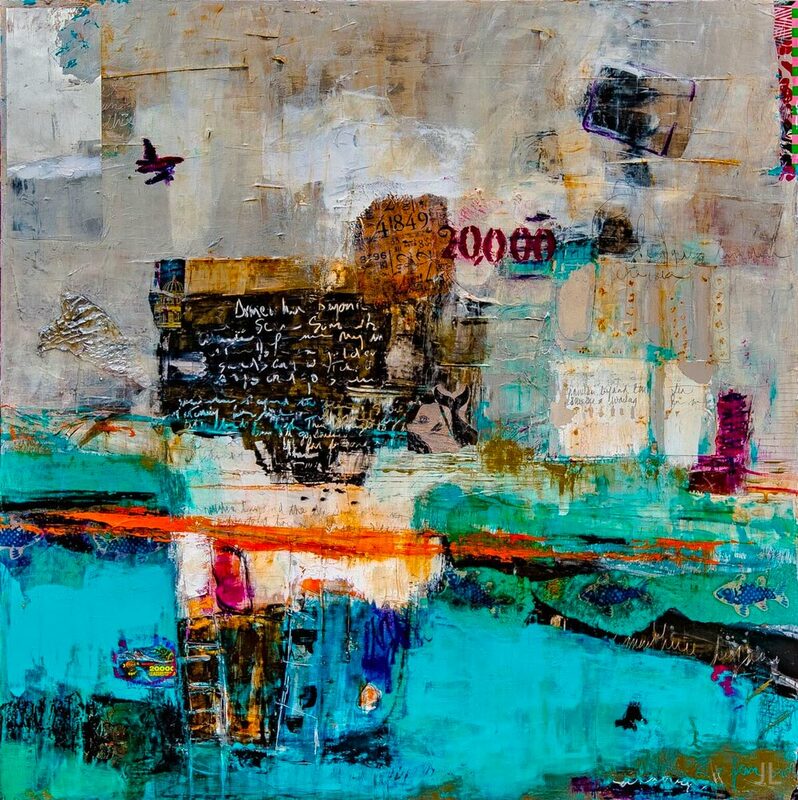 "Wichita" 60"x60"x2.5" Oil pastel, paper, graphite and acrylic on museum panel. 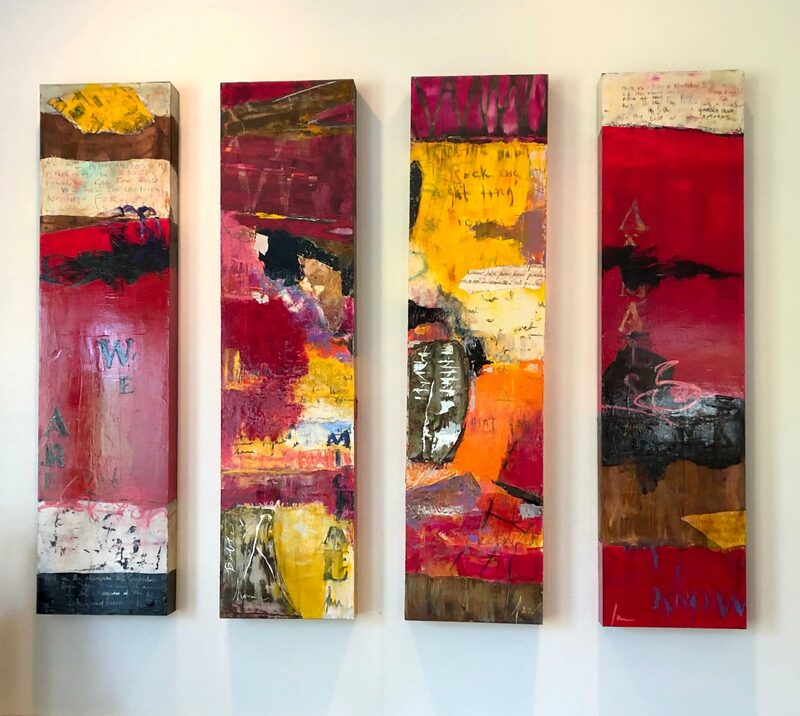 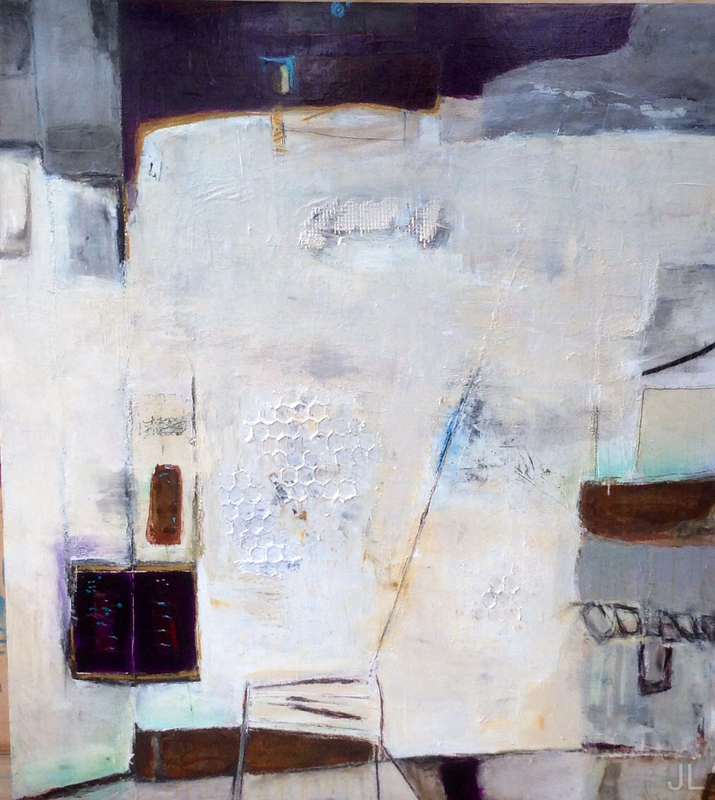 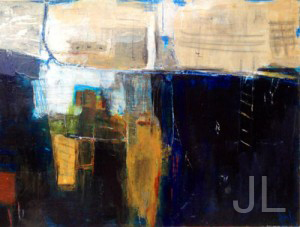 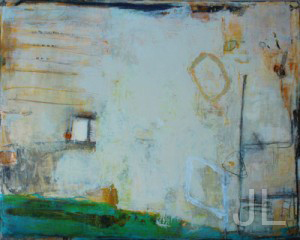 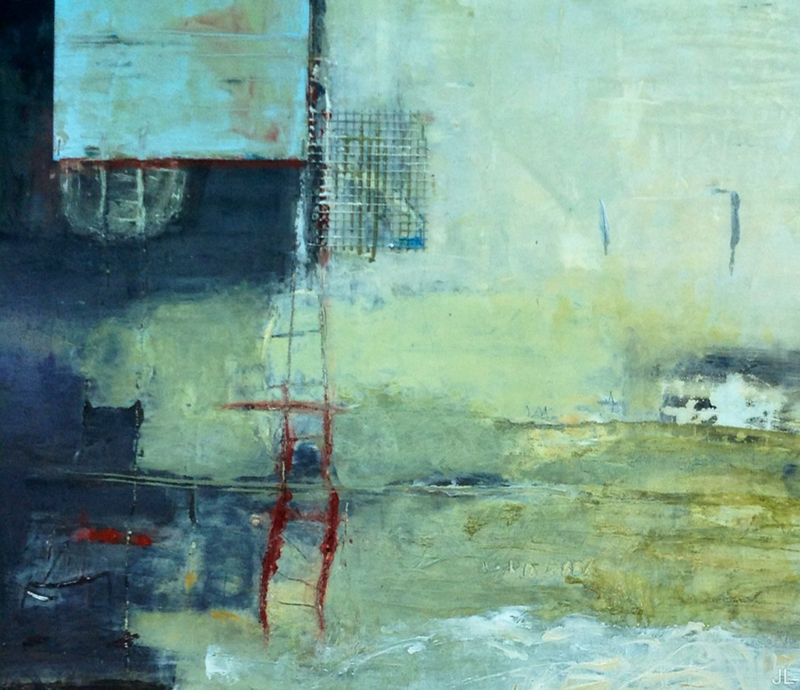 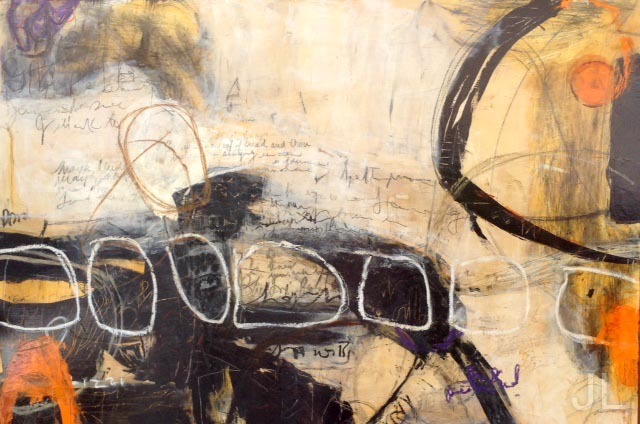 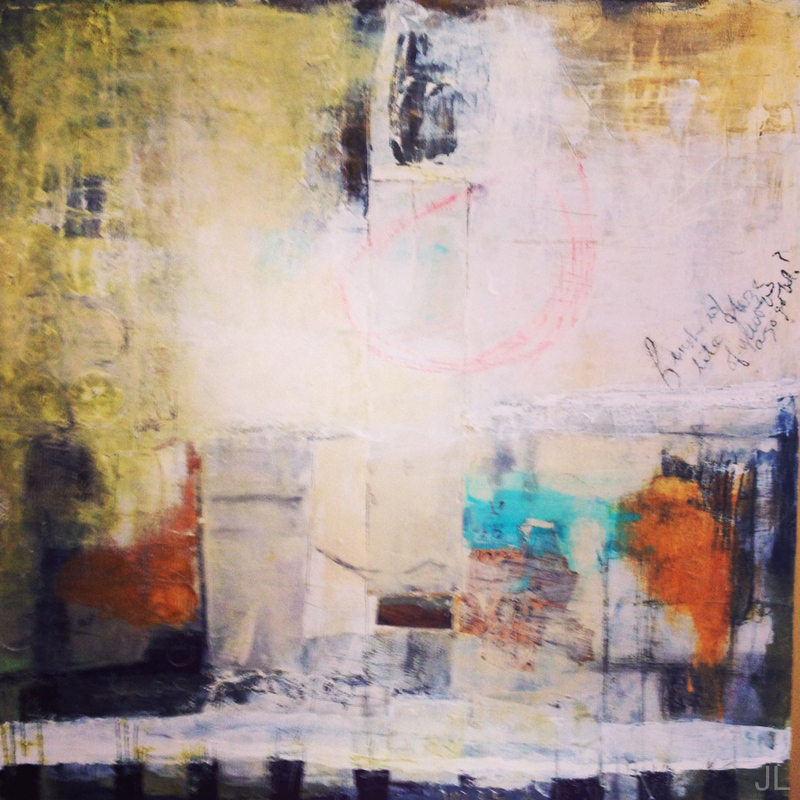 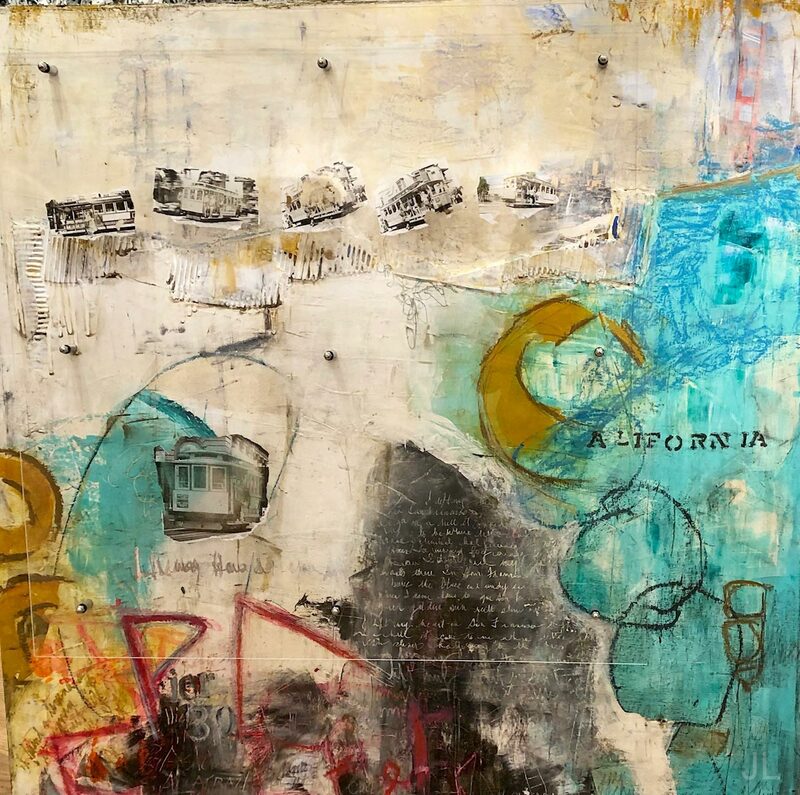 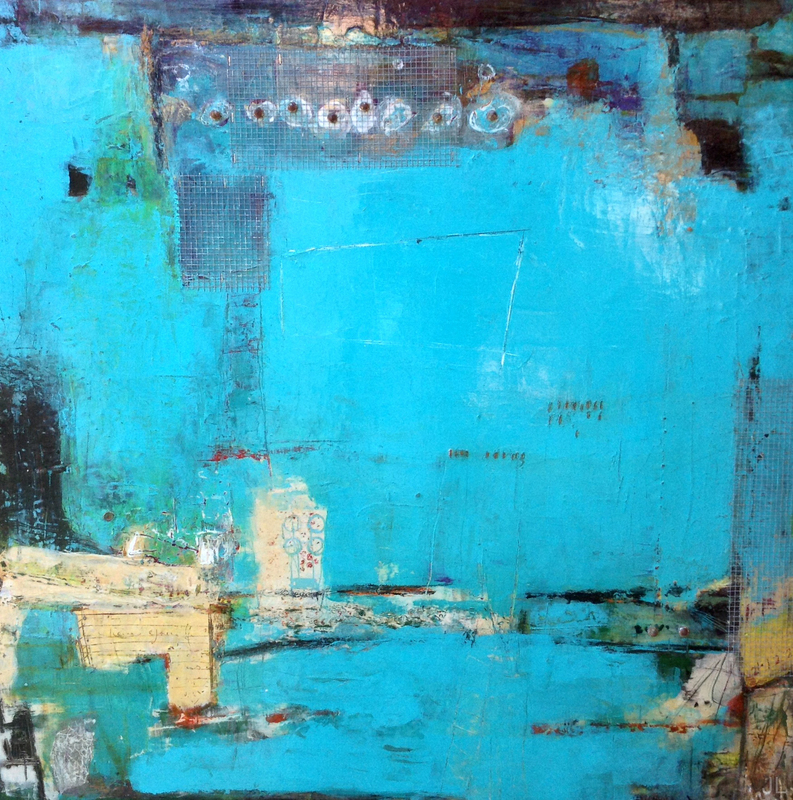 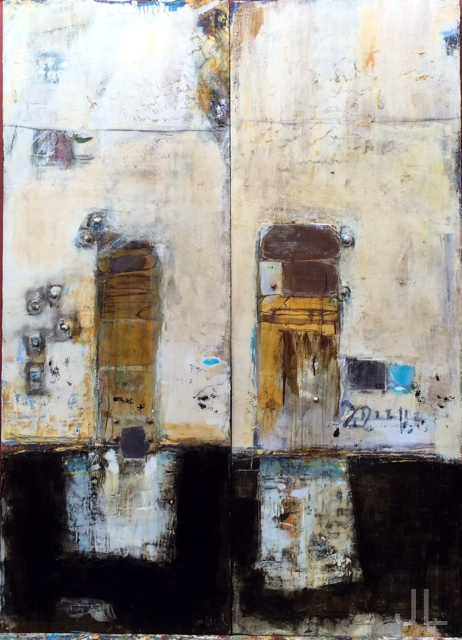 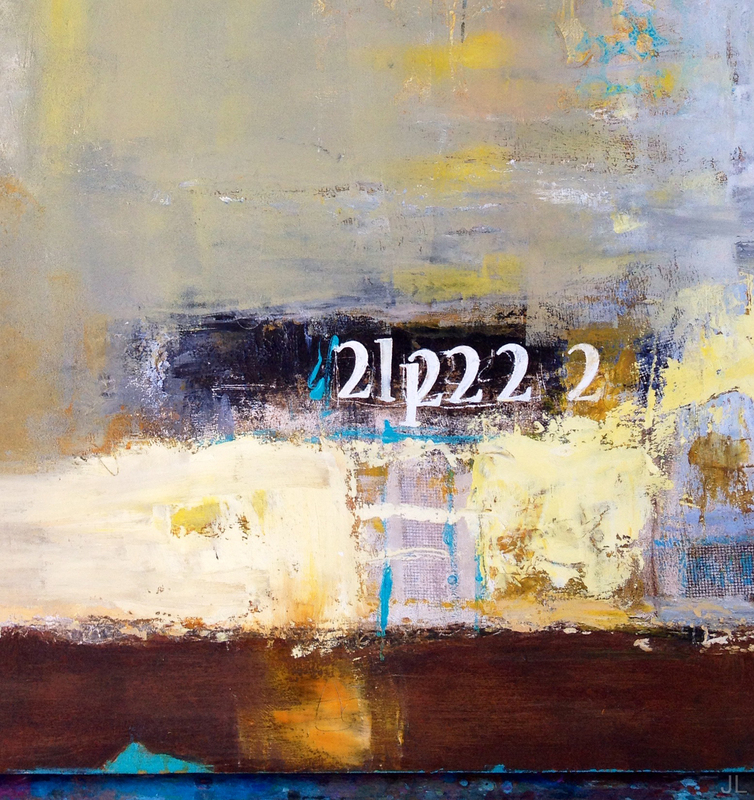 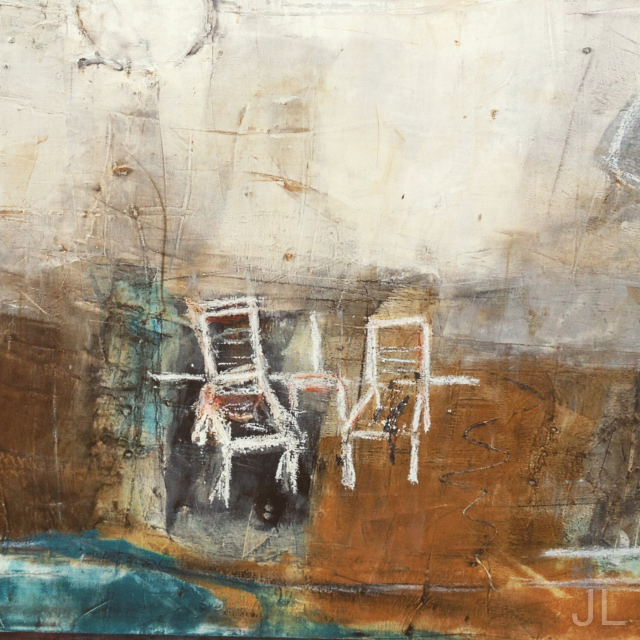 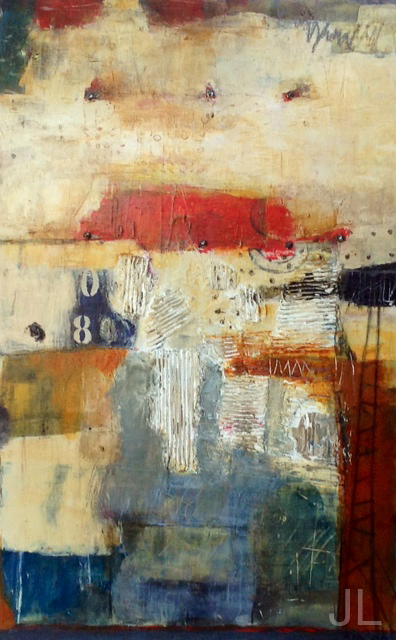 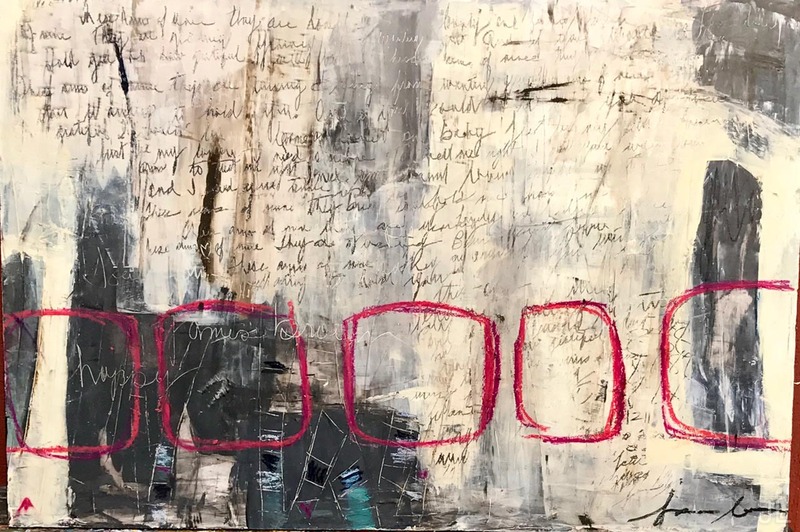 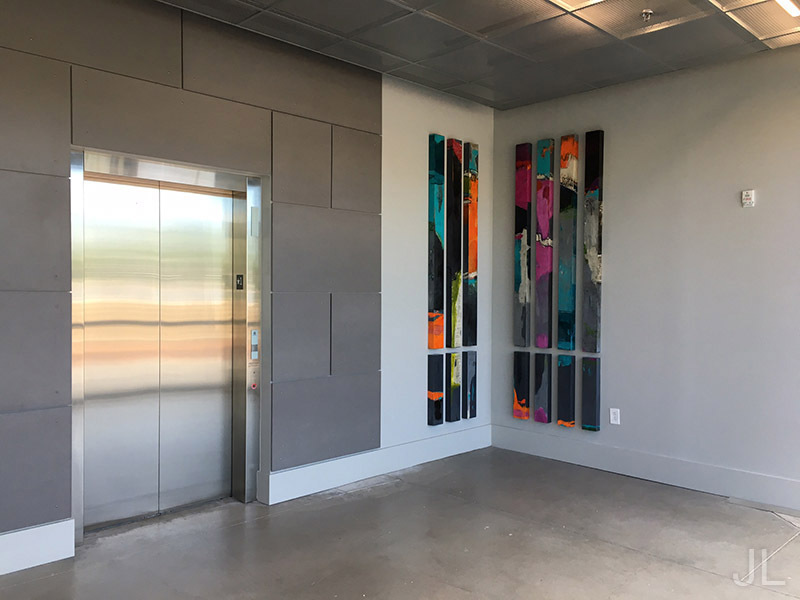 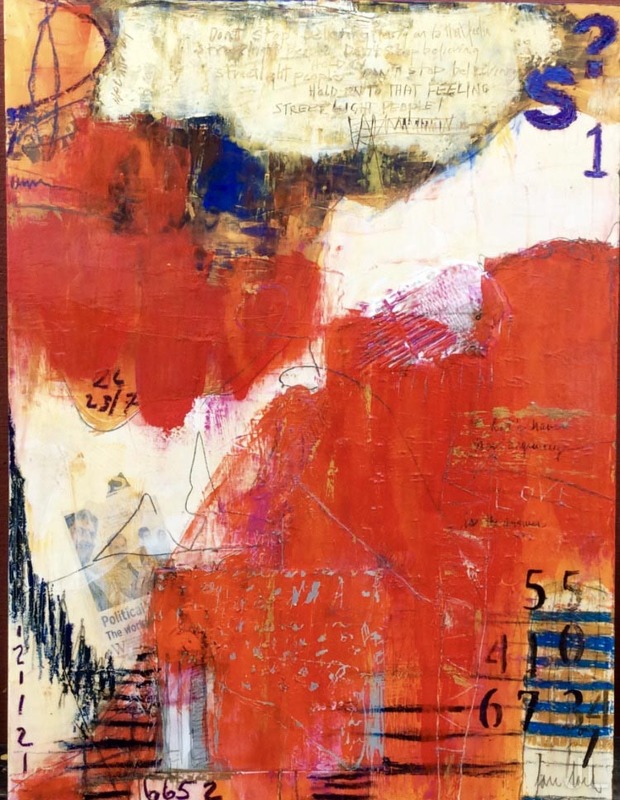 “Columns” 6”x72”x2.5” Acrylic, oil pastel, burlap, papers, and graphite on wood panel. 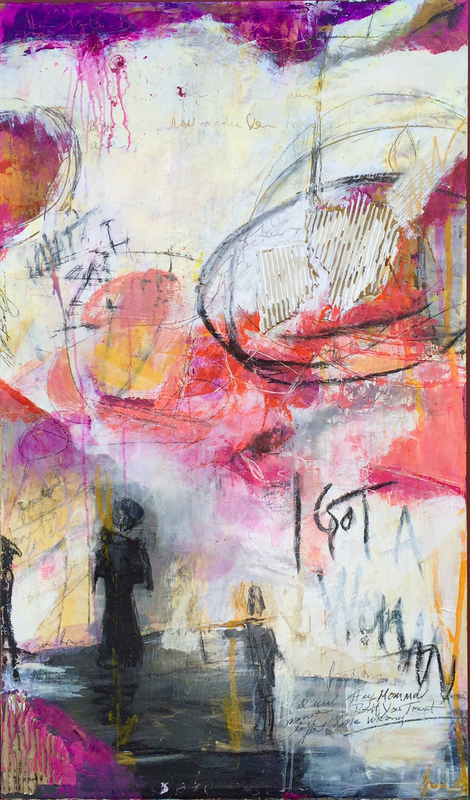 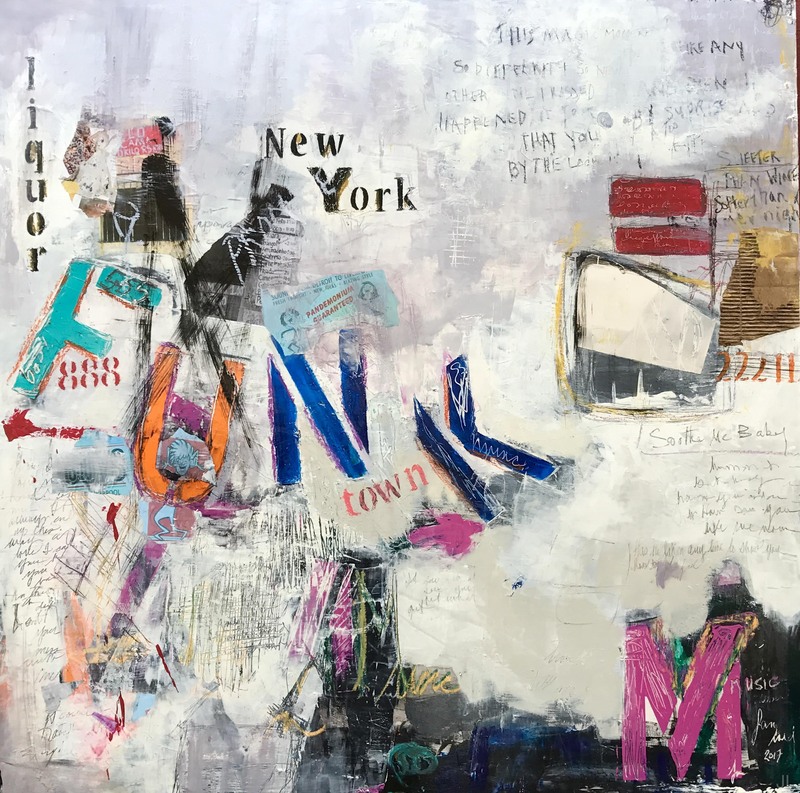 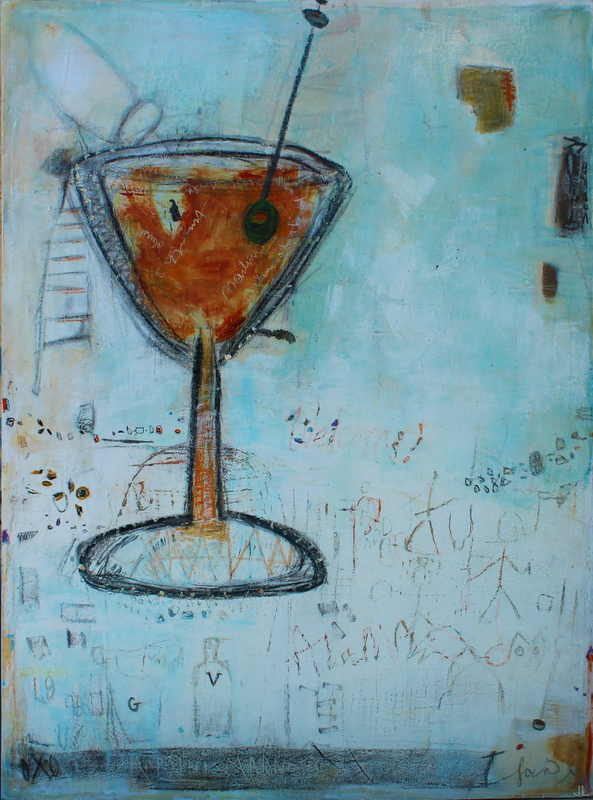 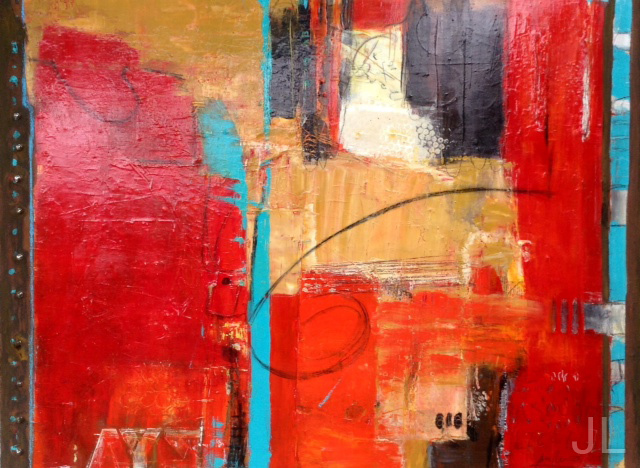 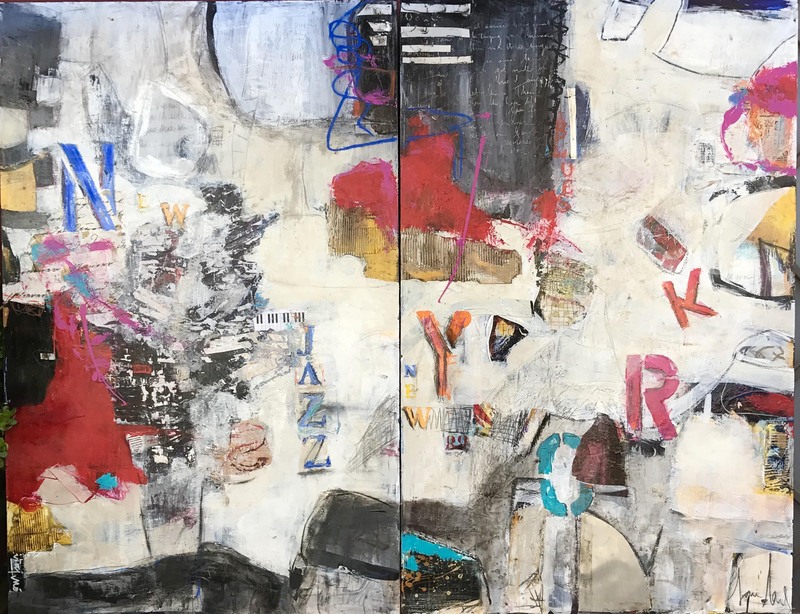 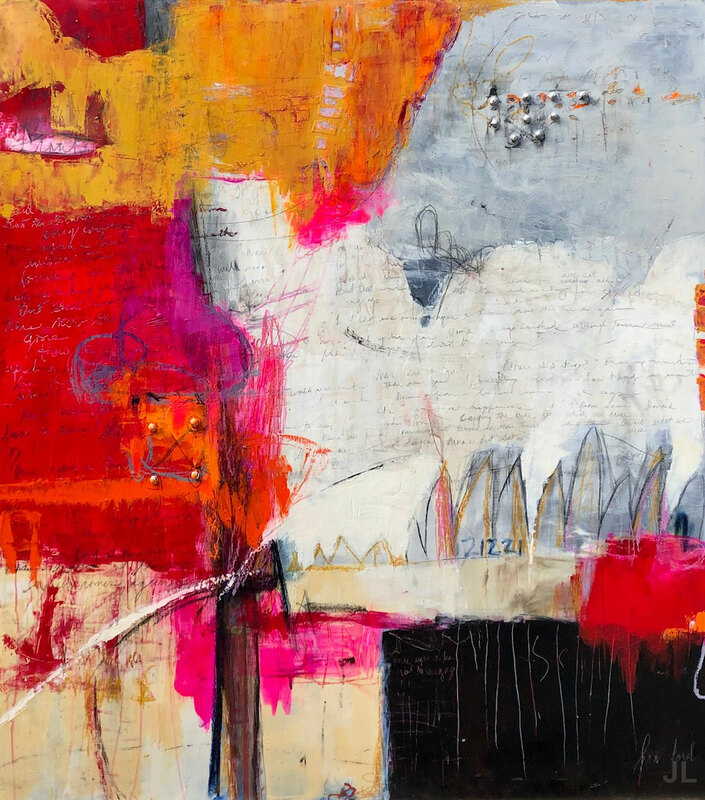 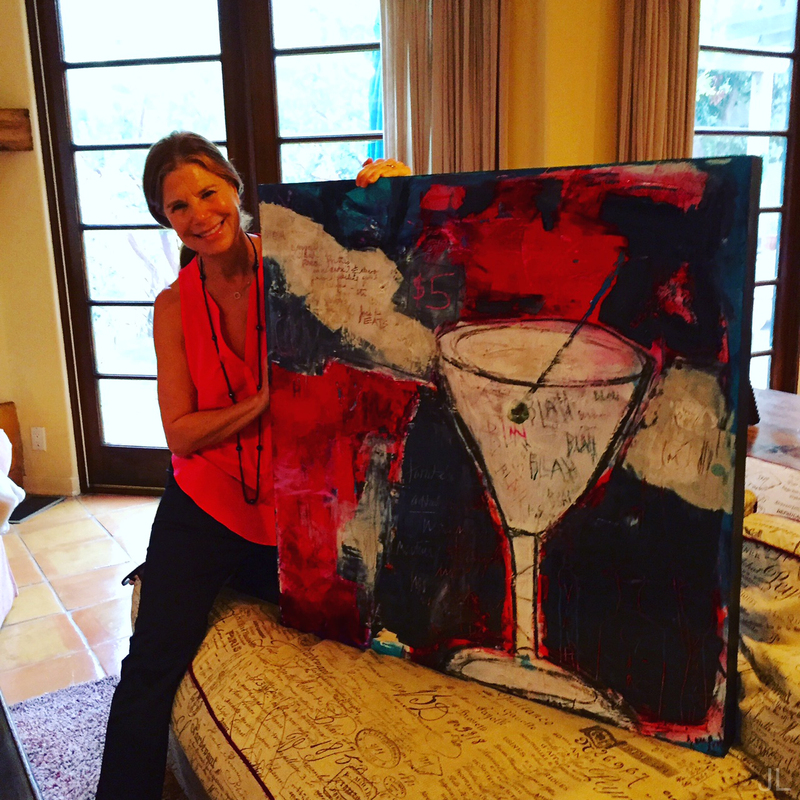 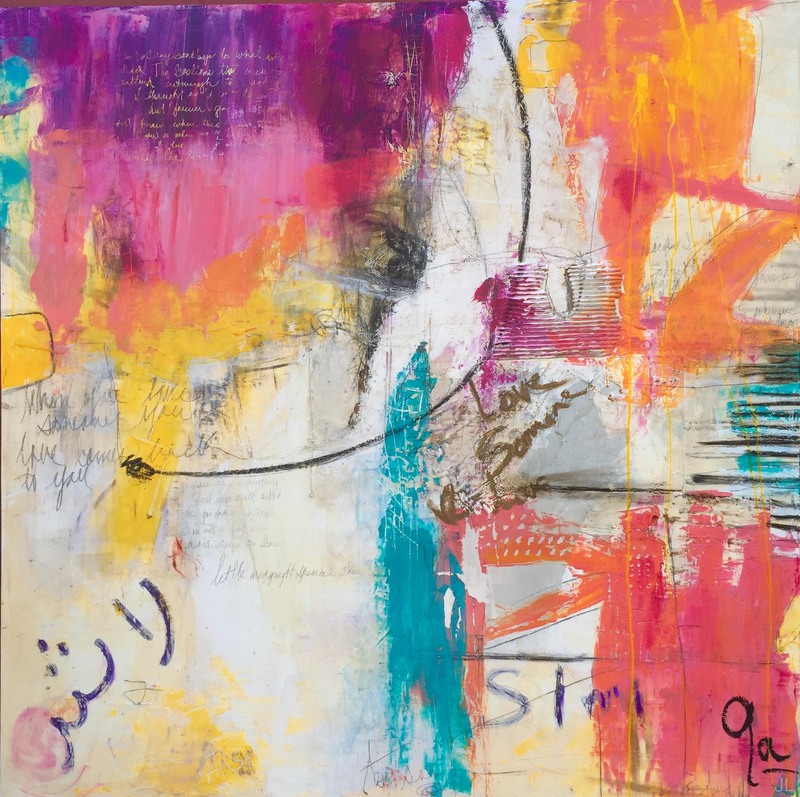 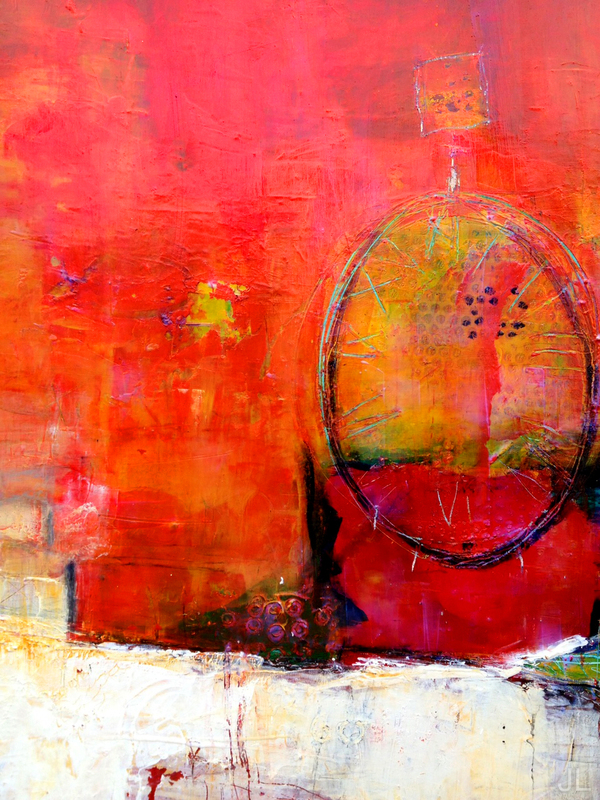 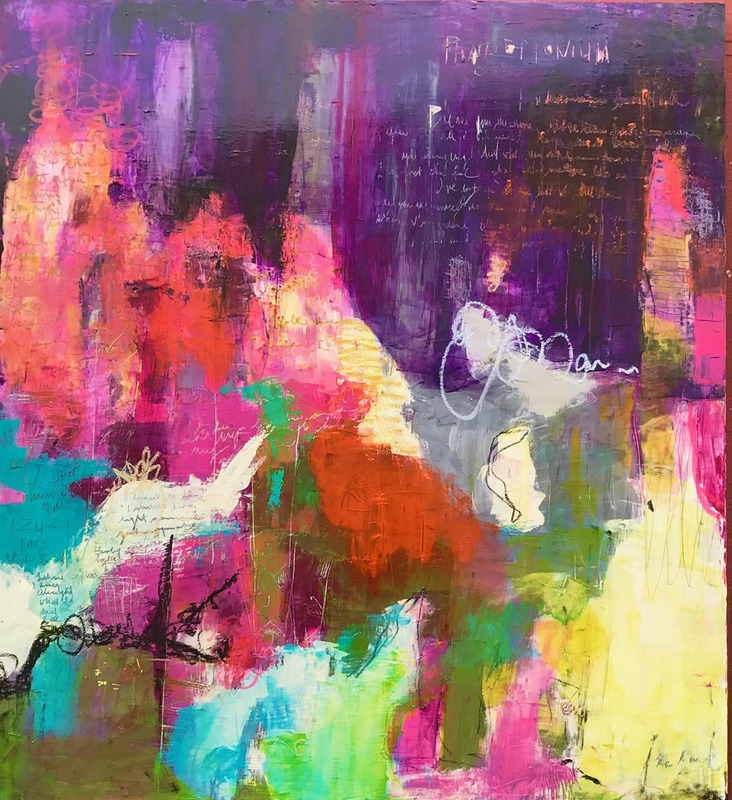 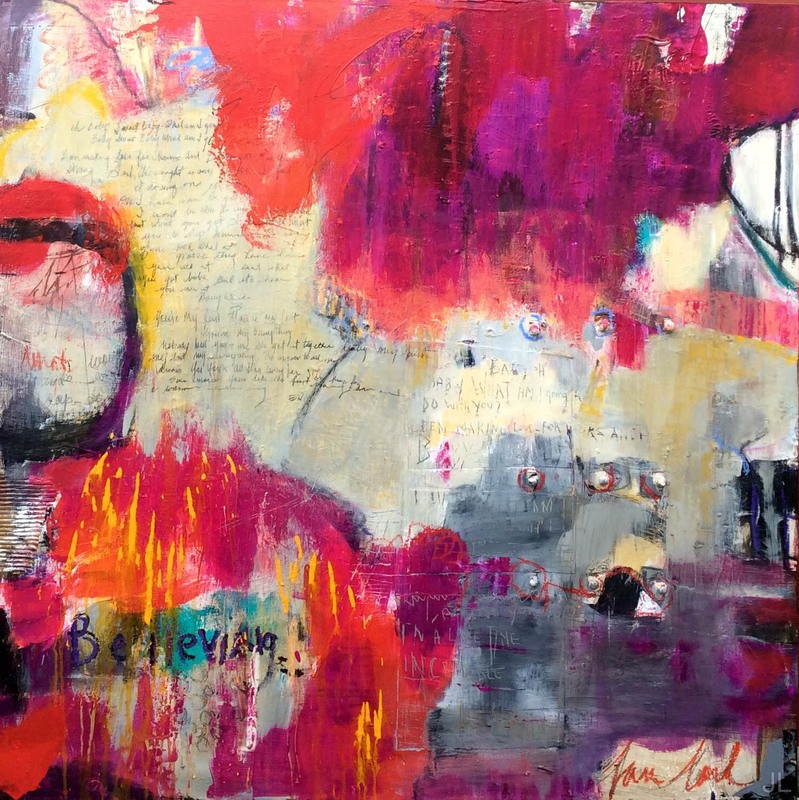 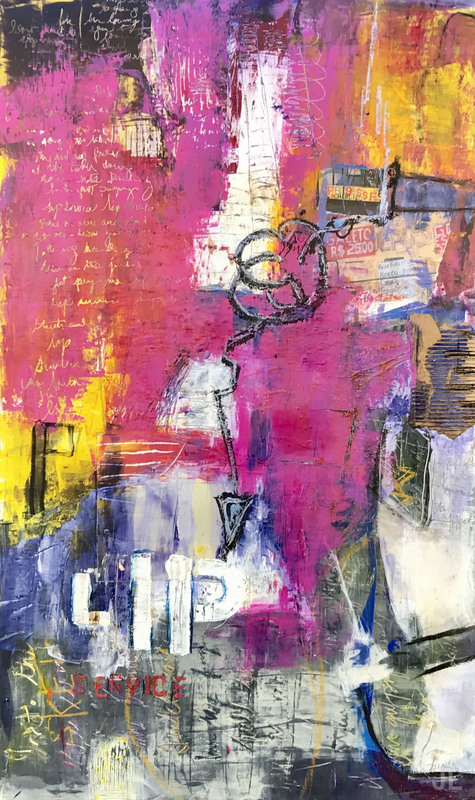 “Raise Your Glass” 40”x30”x2.5” Acrylic, oil pastel, aluminum and graphite on wood panel. 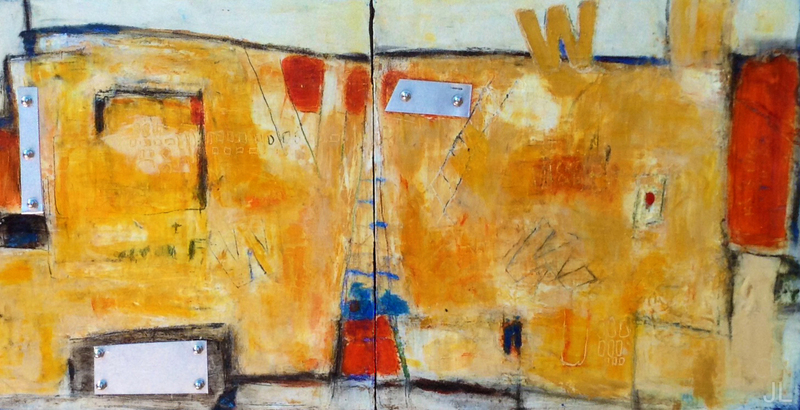 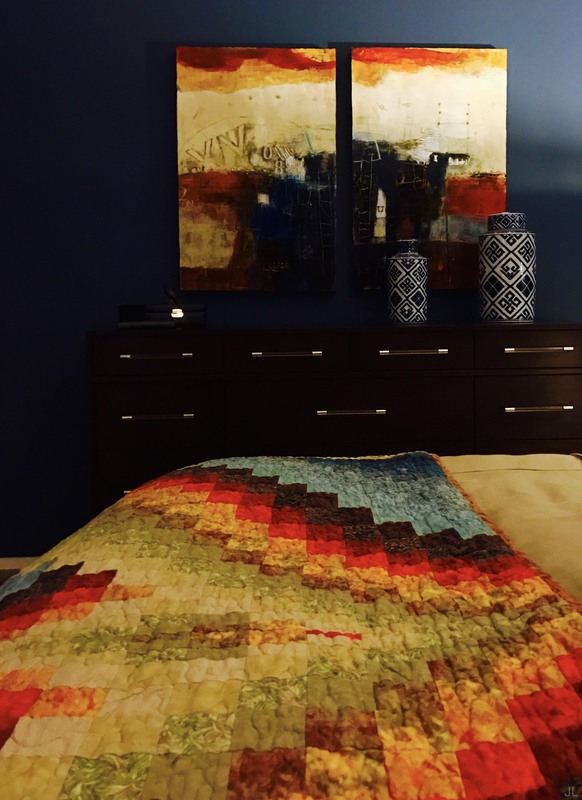 "Gypsy Soul" 36"x72"x2.5" Acrylic, Oil Pastels, Corrugated Cardboard, Aluminum, and Graphite on Panel. 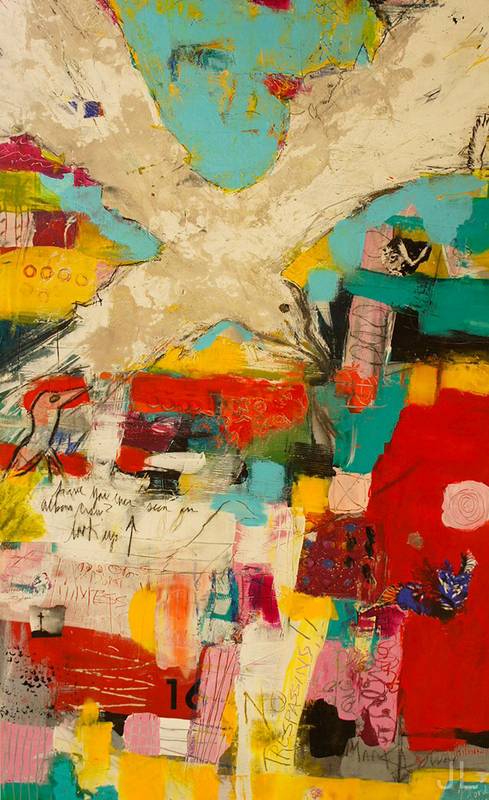 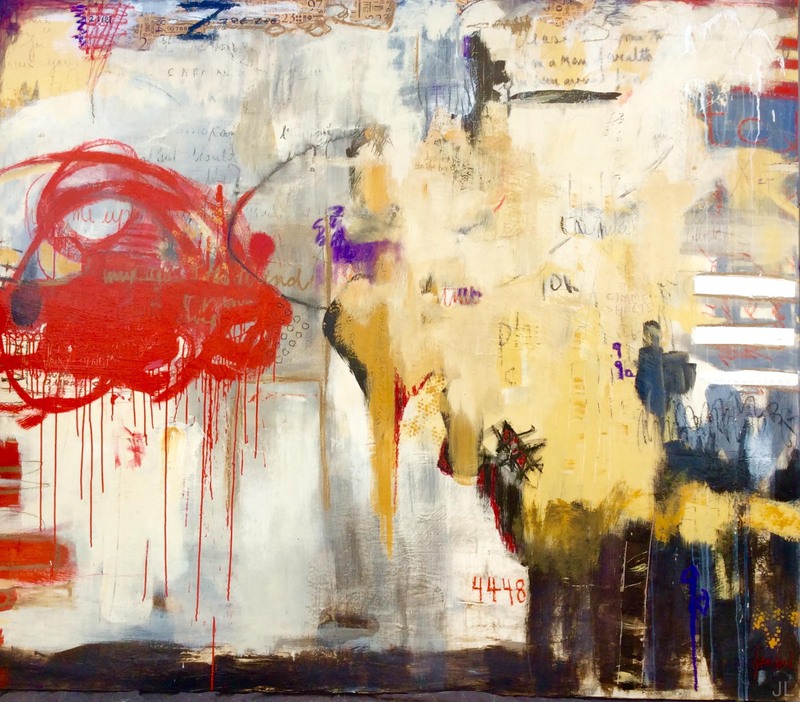 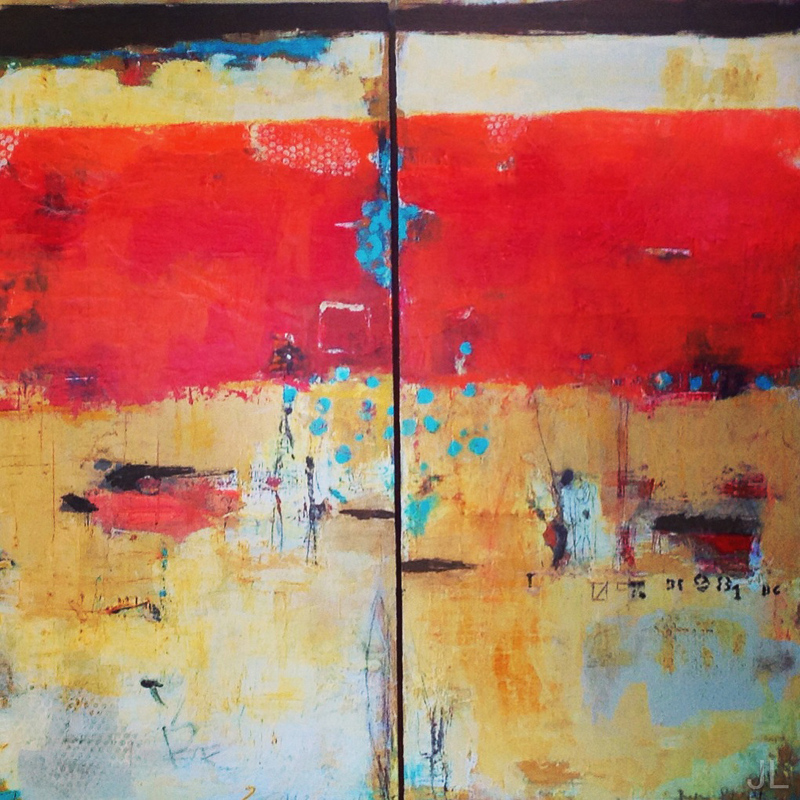 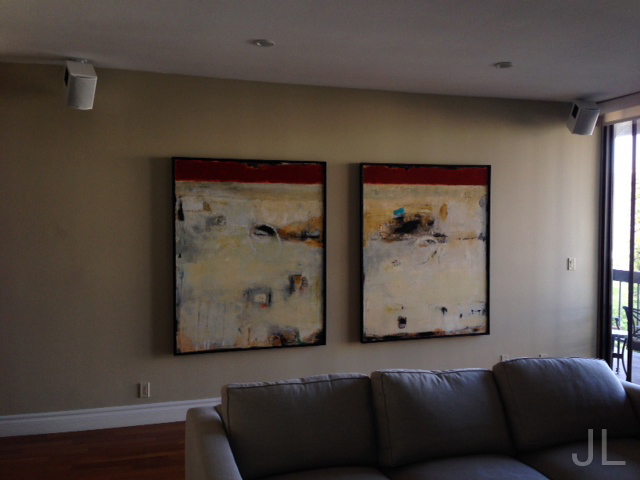 "Memories" 96"x72"x2.5" Diptych Acrylic, Paper, Aluminum and Oil Pastel on Panel. 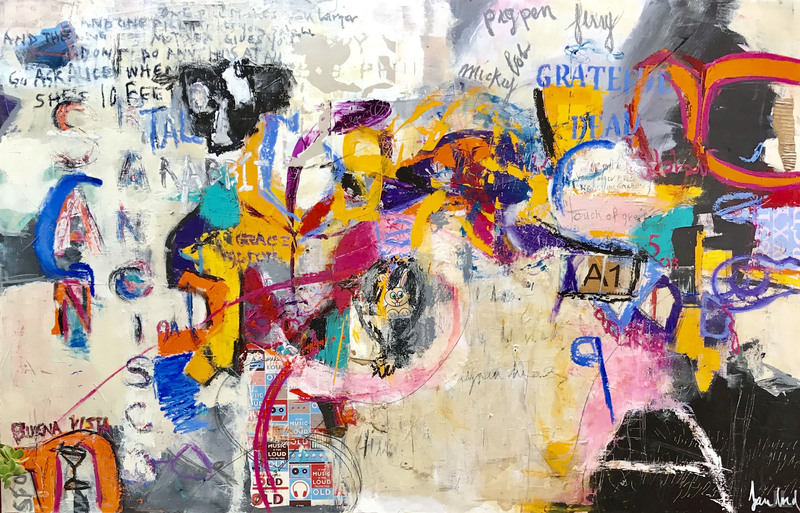 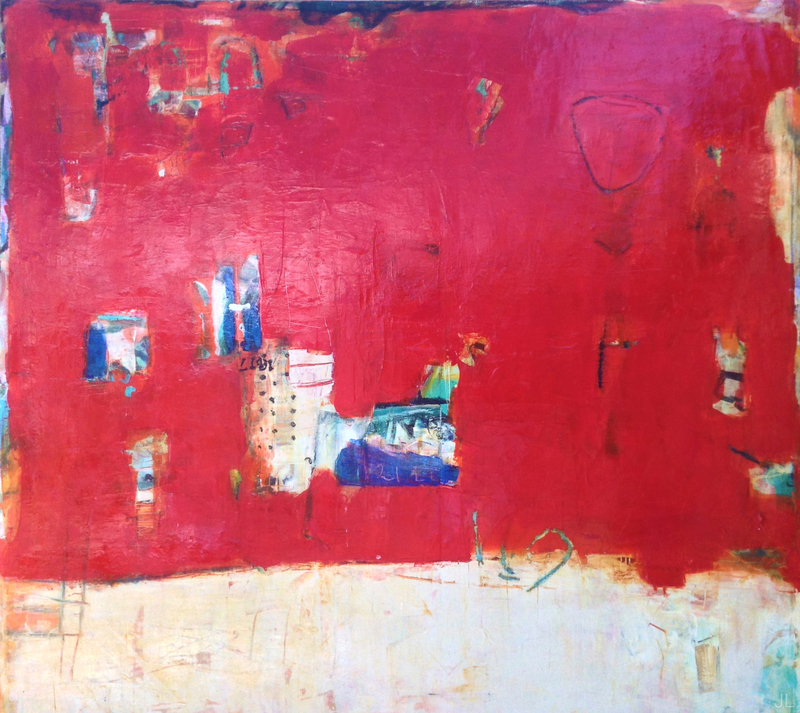 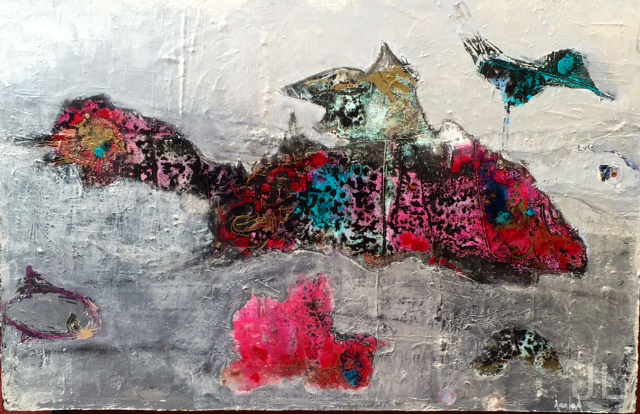 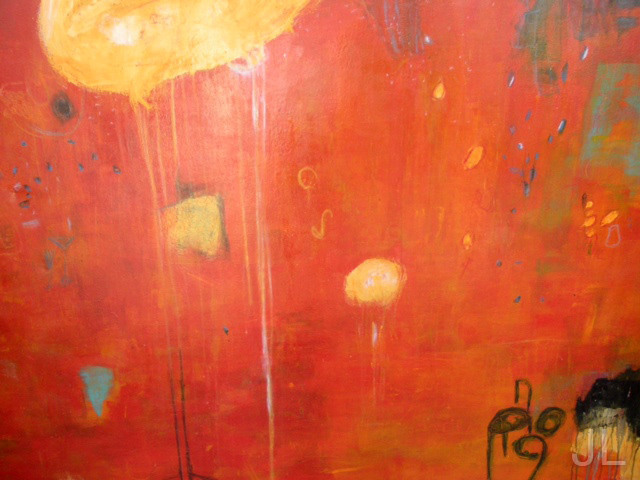 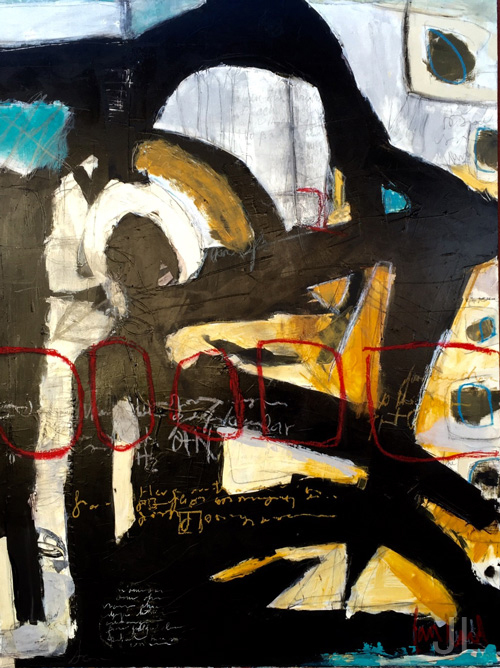 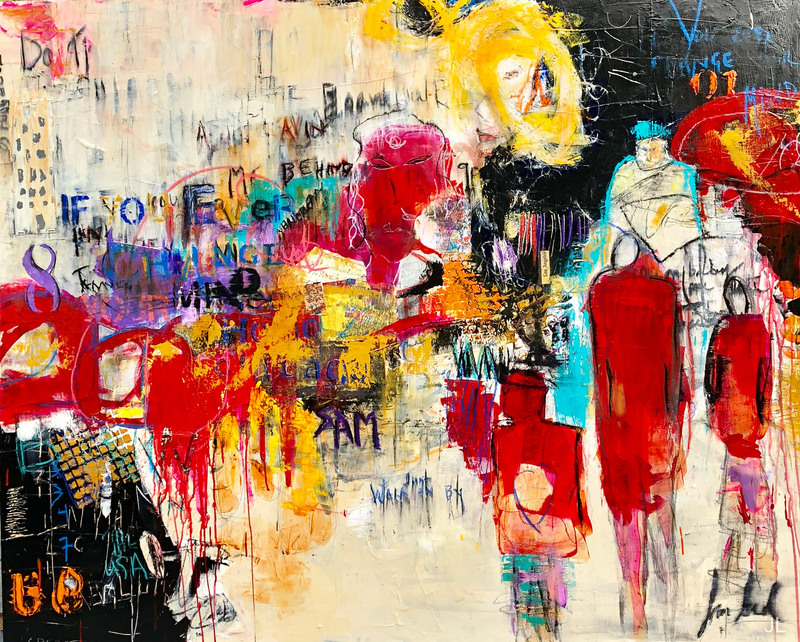 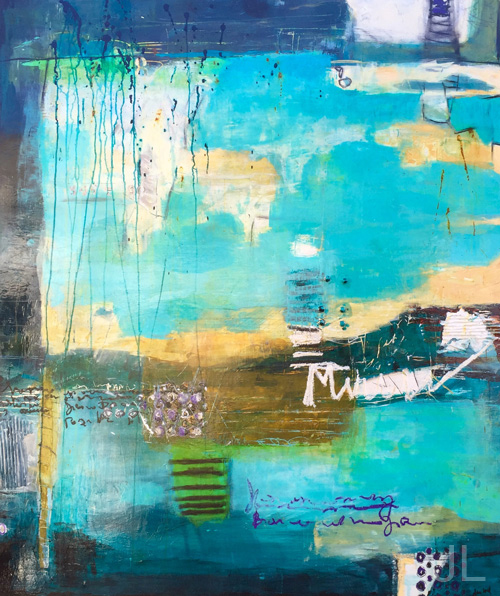 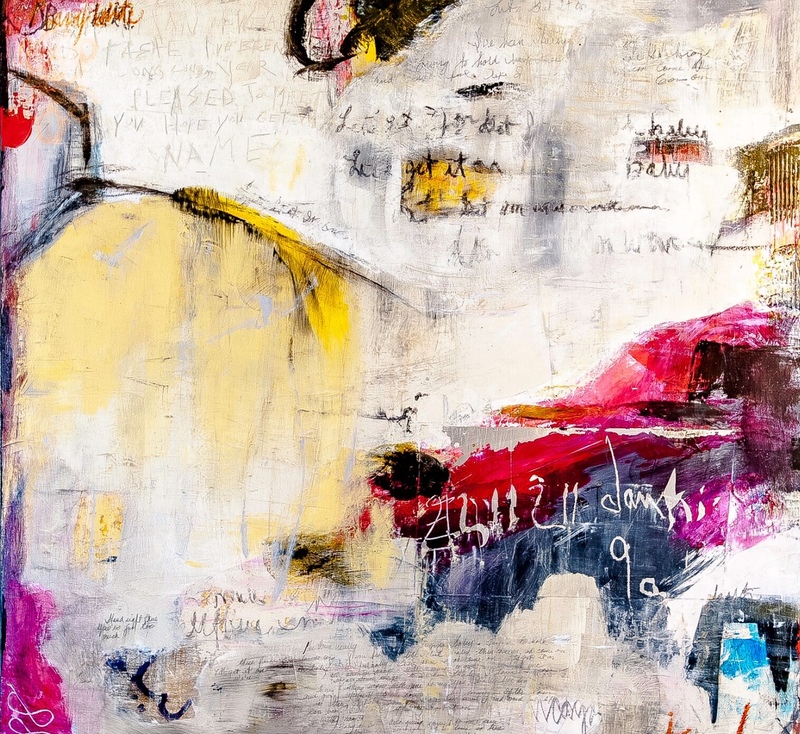 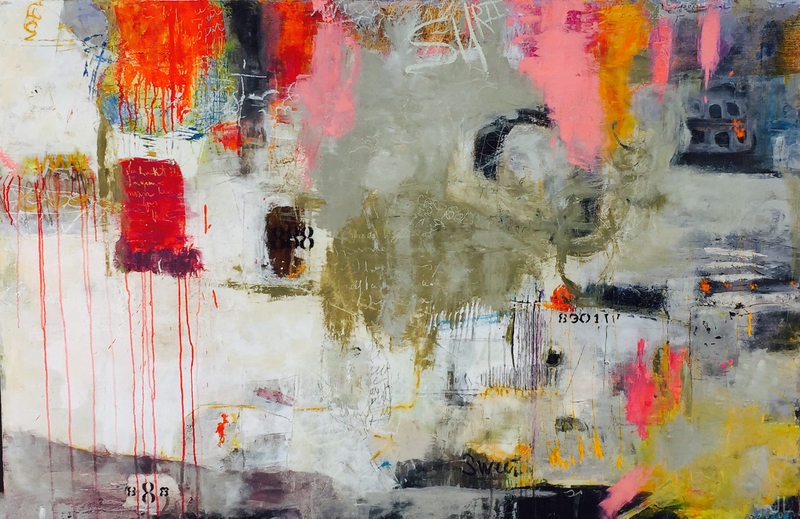 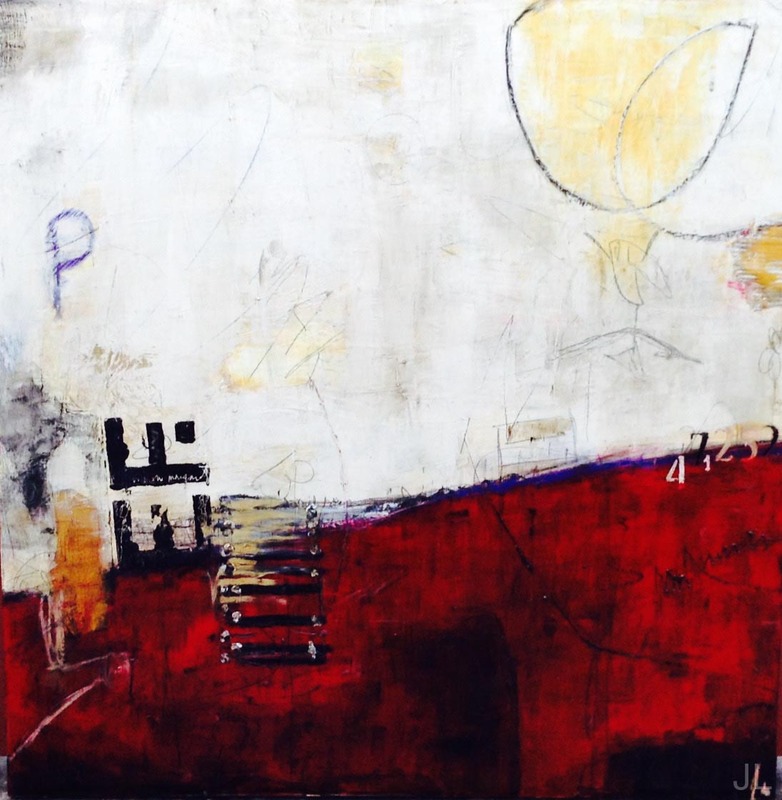 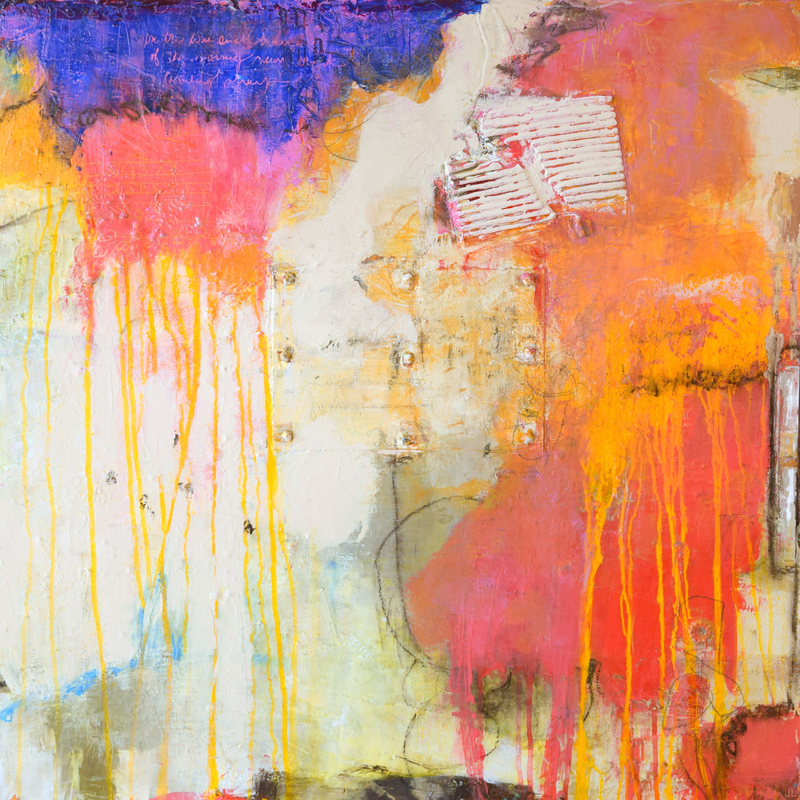 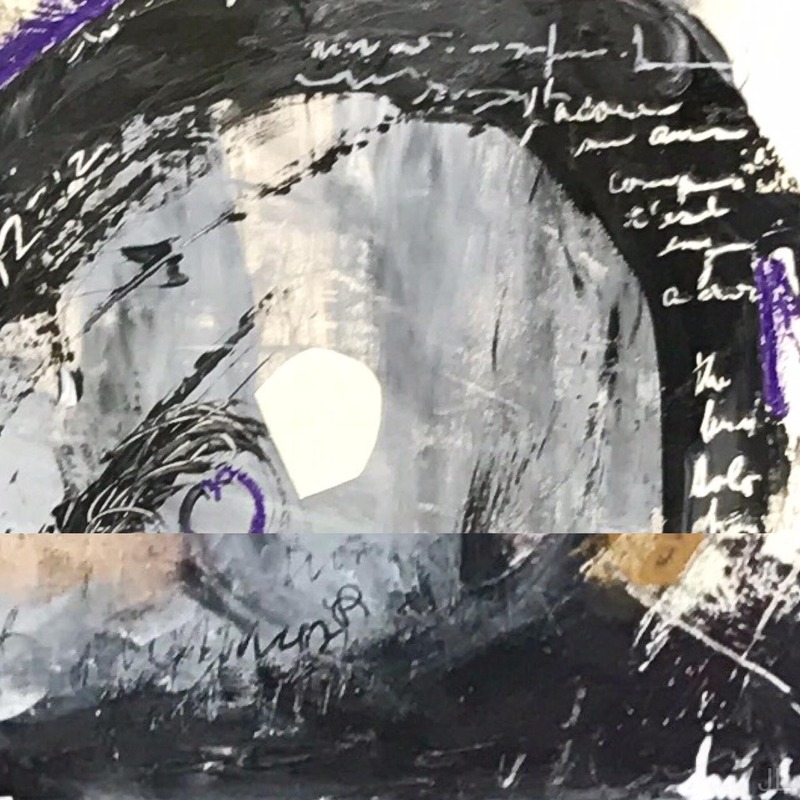 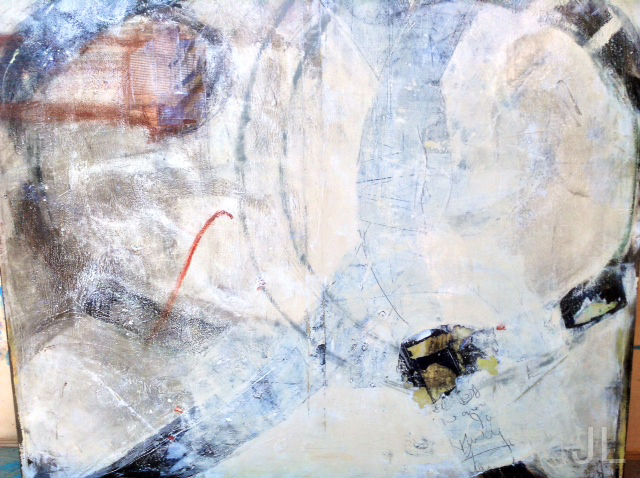 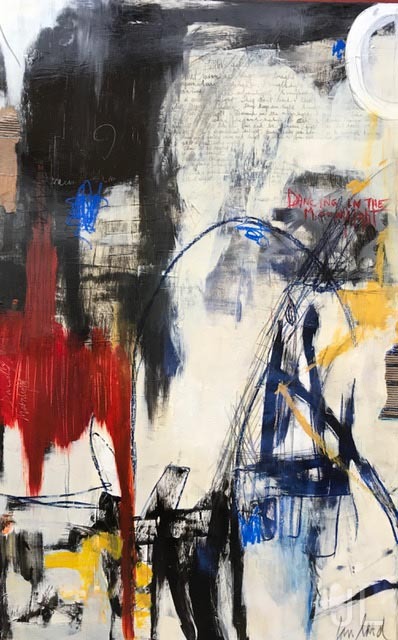 "Dancing in the Moonlight" 46" x 72" x 2.5" Acrylic, Paper, Oil Pastel, Graphite and Metal on Panel. 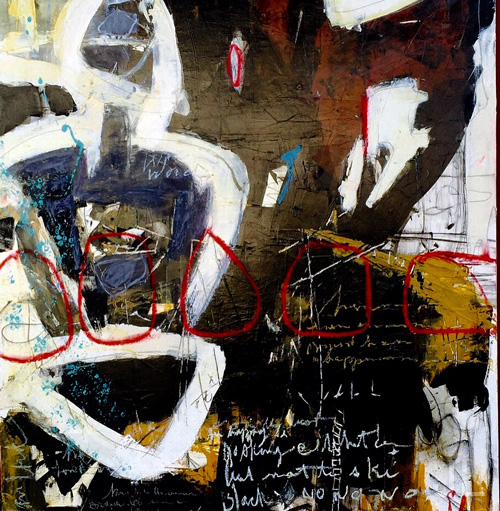 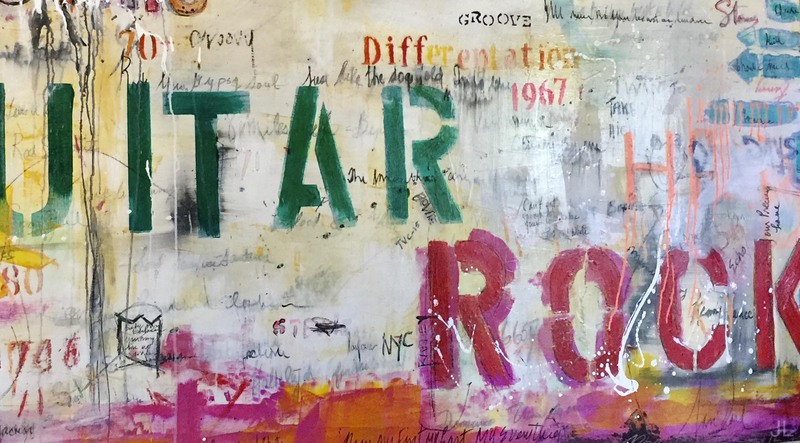 "Rock n Roll Omnibus" 36"x 84"x 2.5"
"Have You Ever Seen An Albino Crow?" 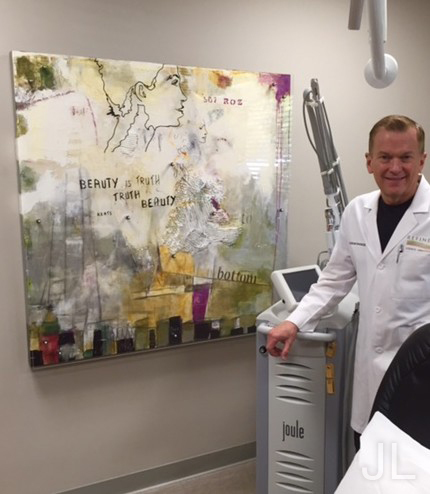 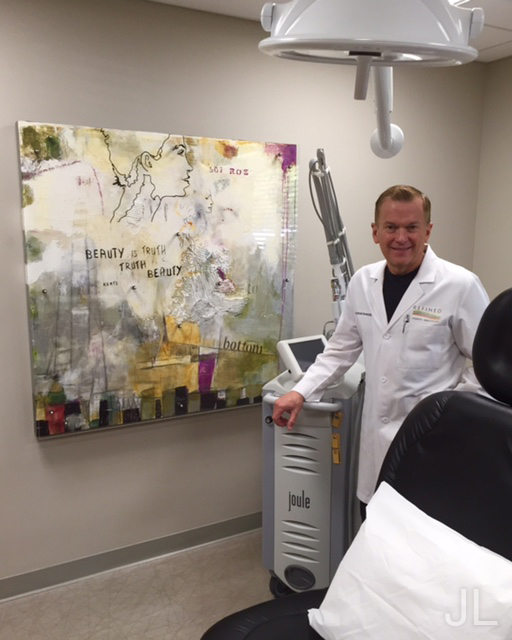 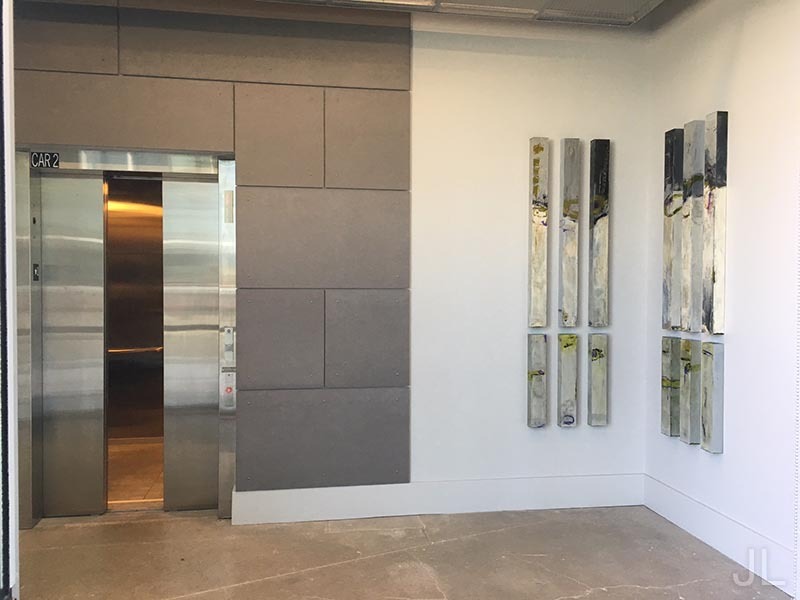 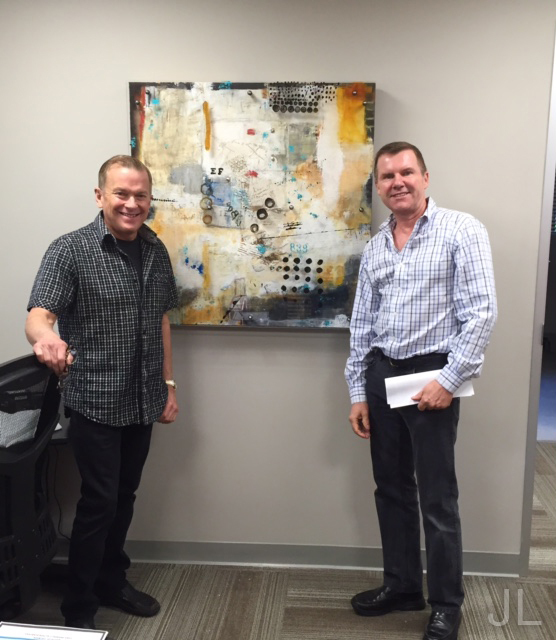 Dr. Steven Swengel and Eric Kies beside one of my 14 installations at Refined Dermatology. 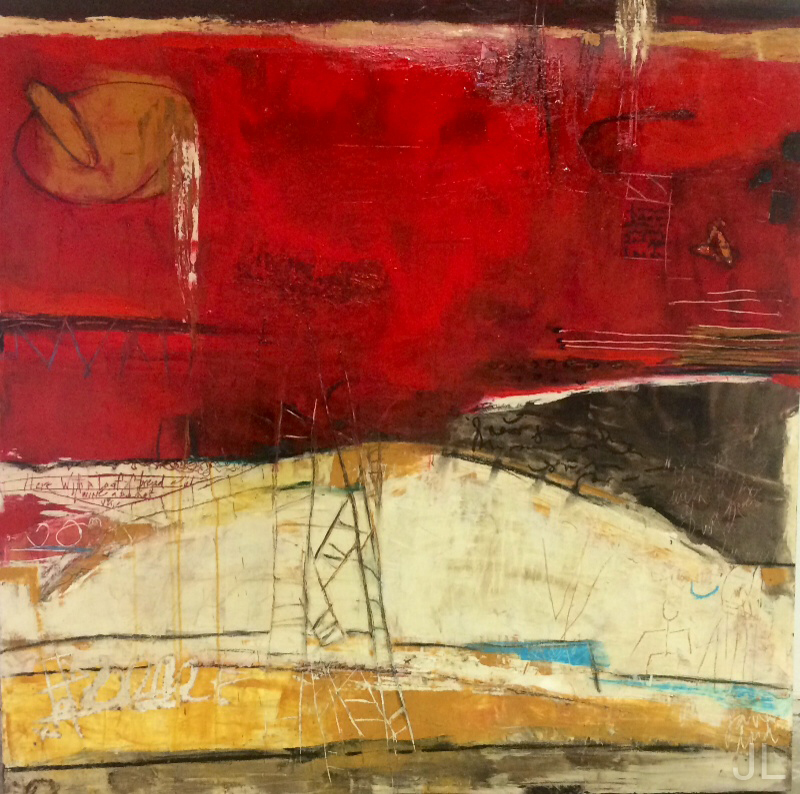 36"x36" Oil, Acrylic and Paper on Panel with reverse painted plexiglass. 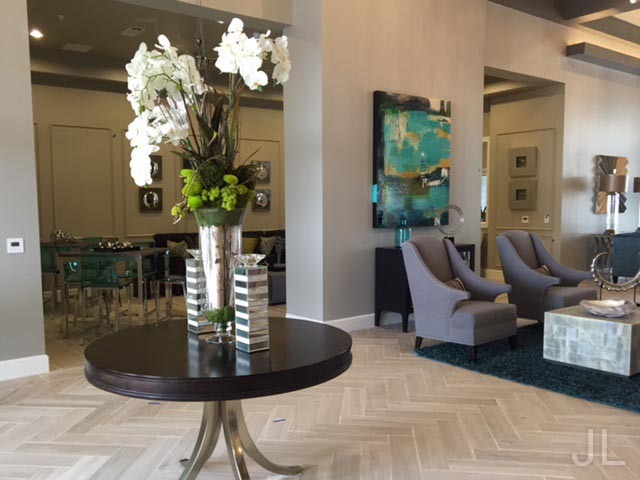 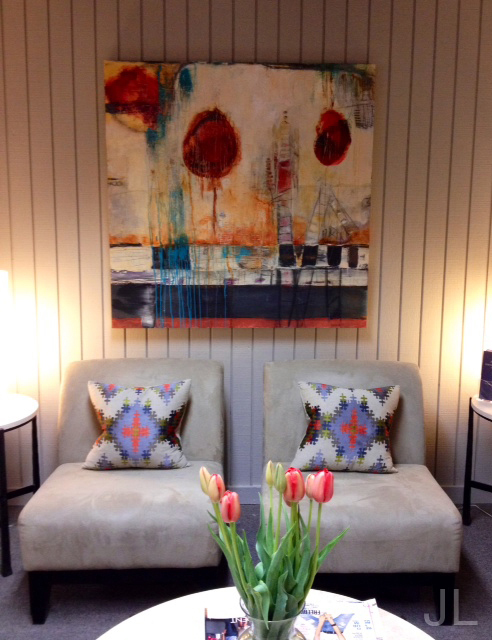 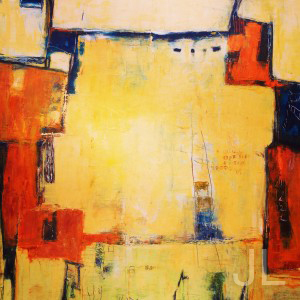 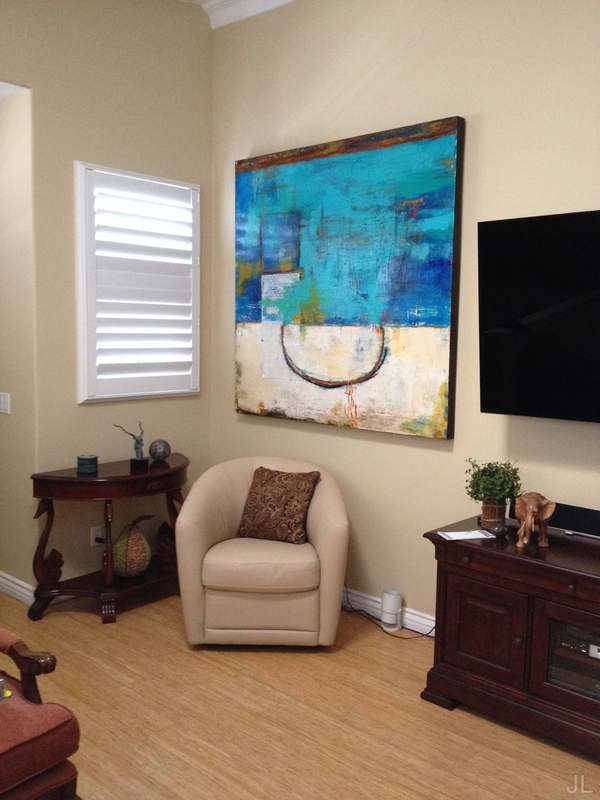 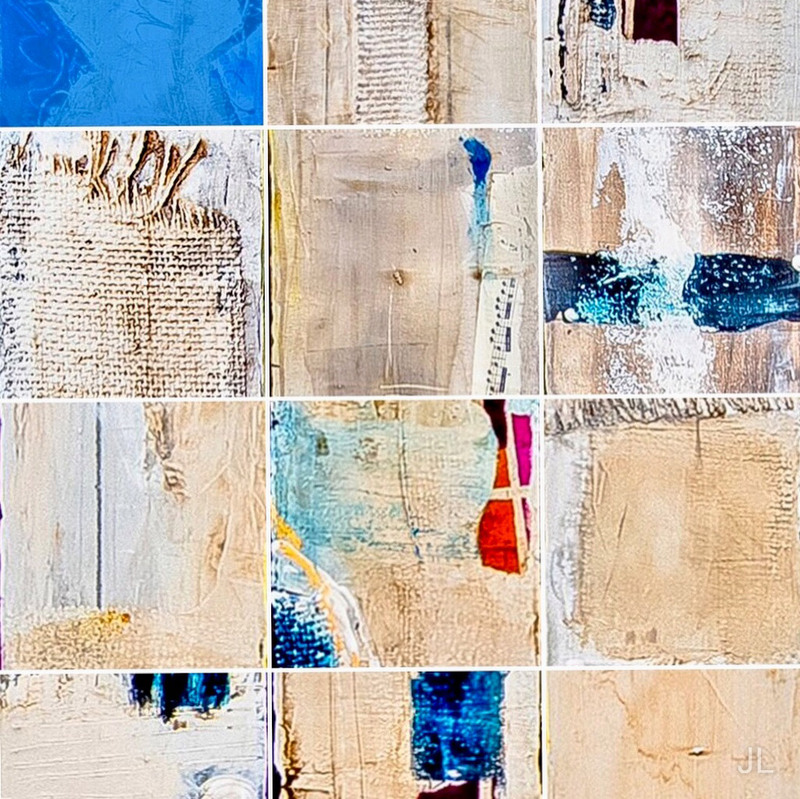 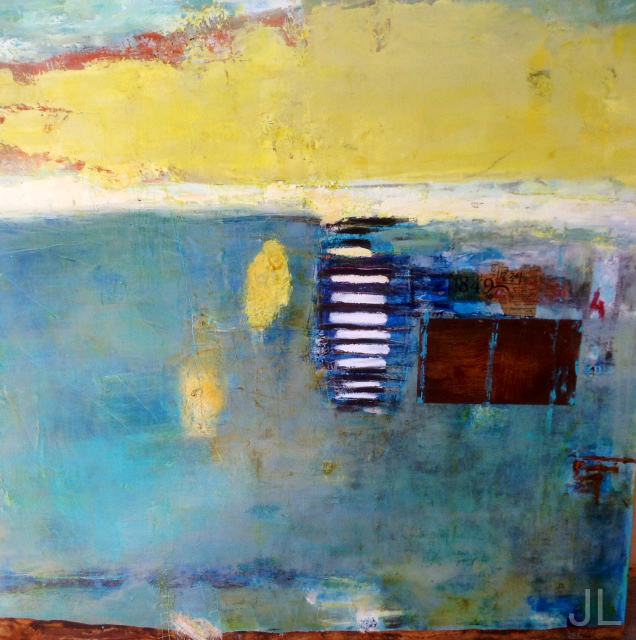 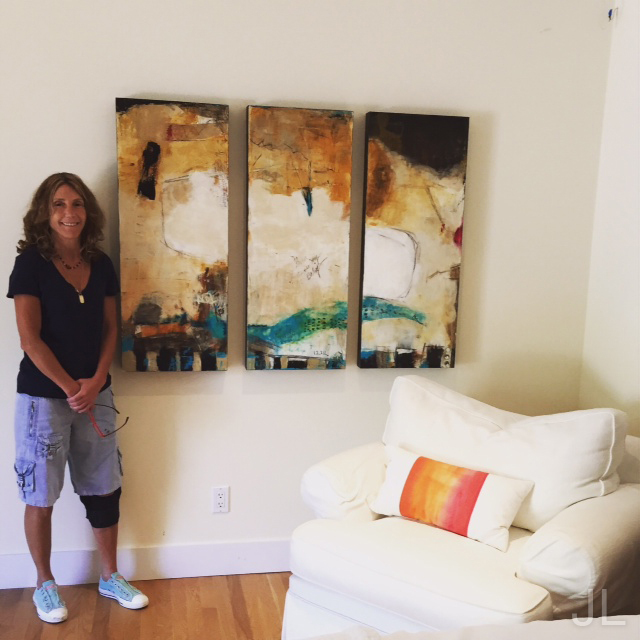 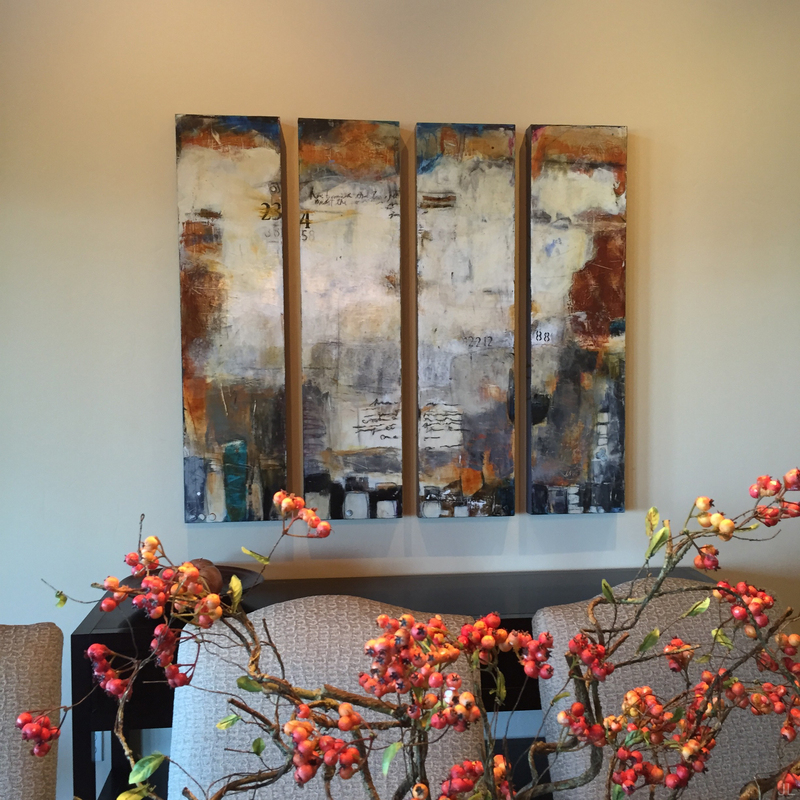 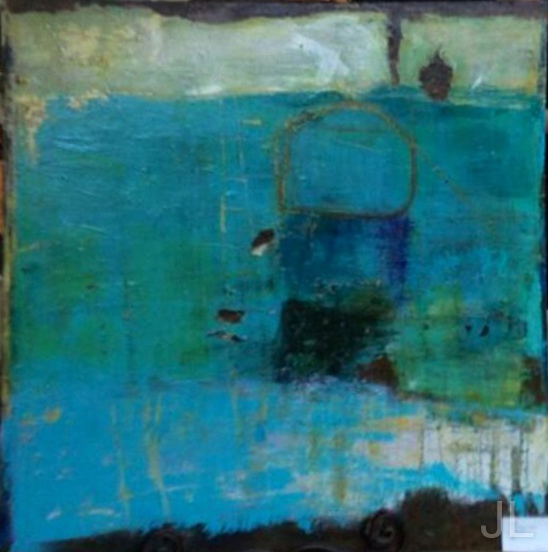 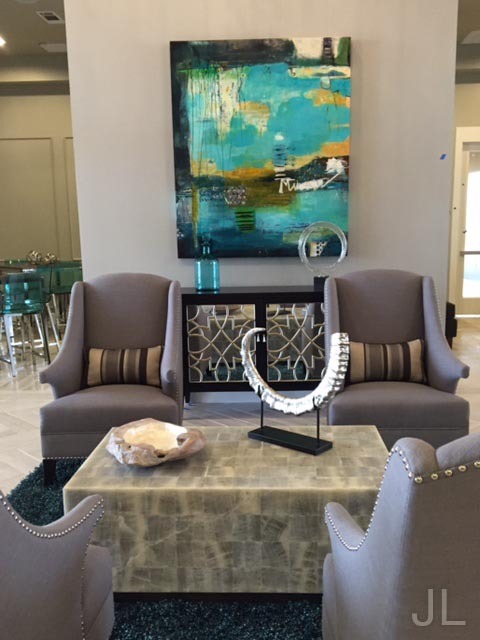 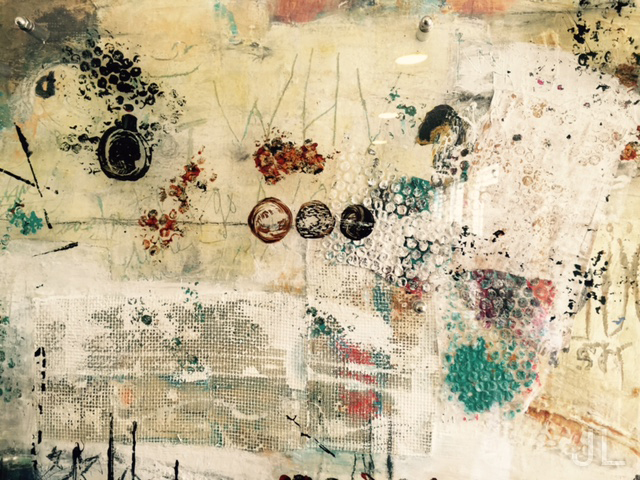 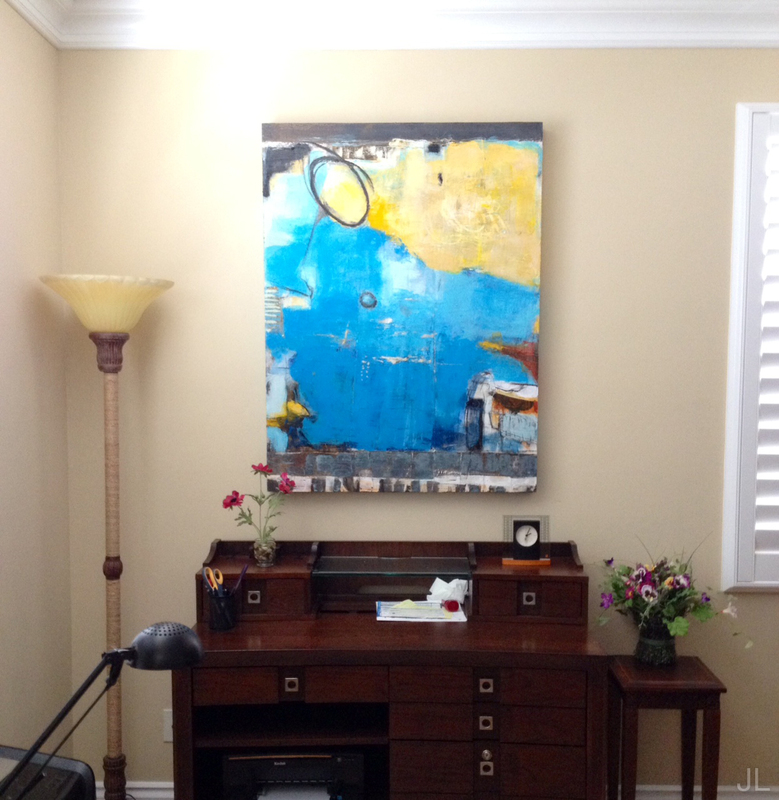 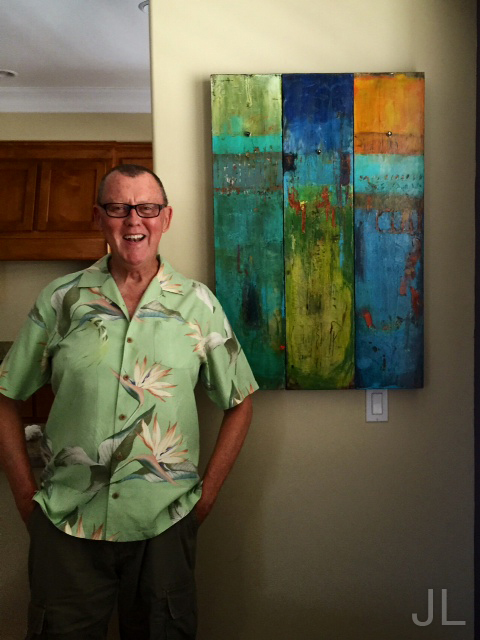 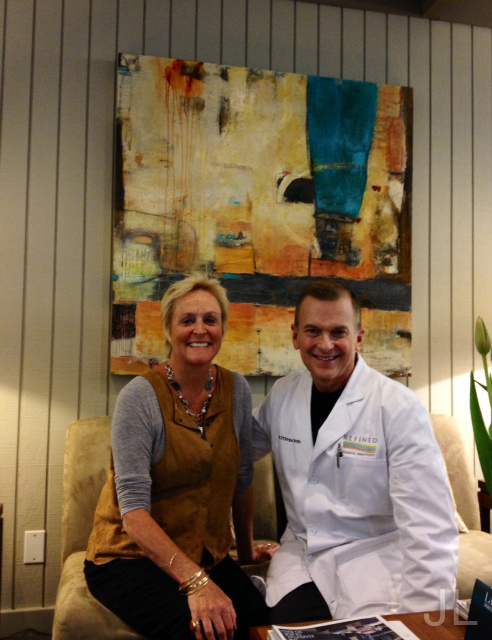 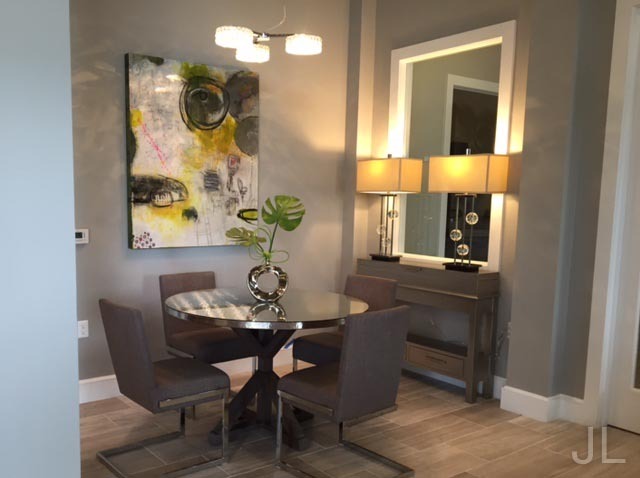 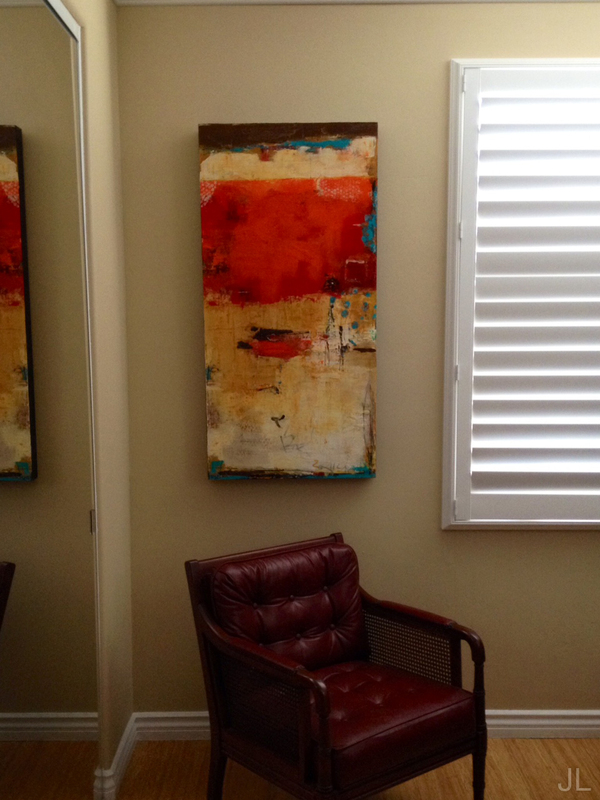 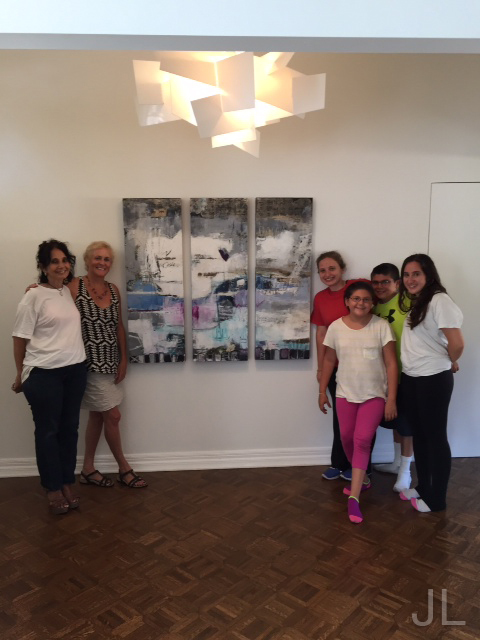 48x48" commissioned piece at Refined Dermatology, Los Gatos.